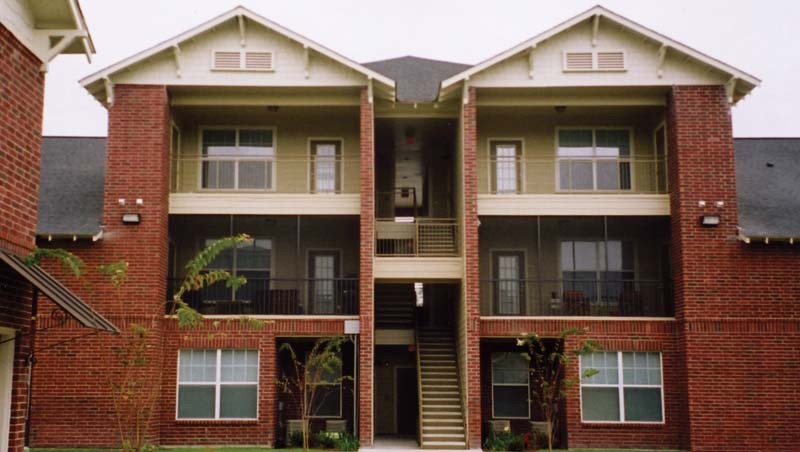 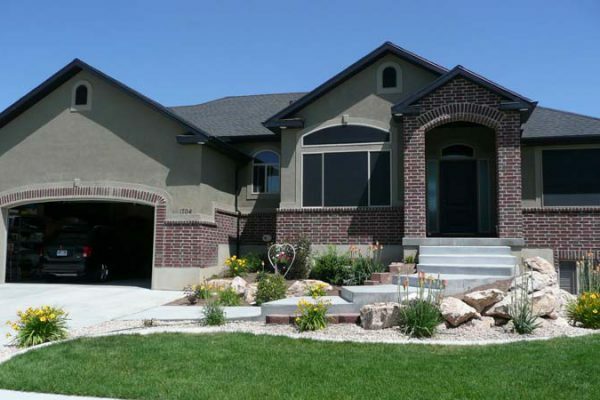 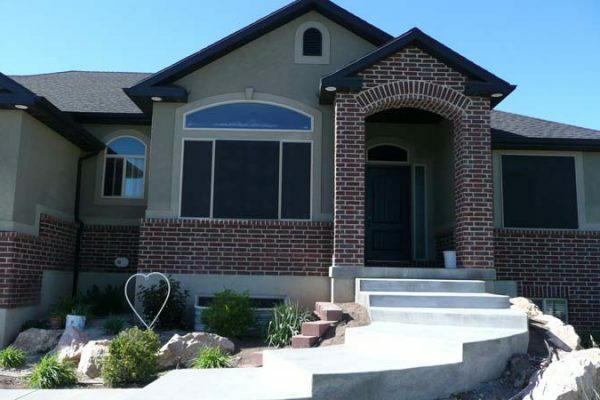 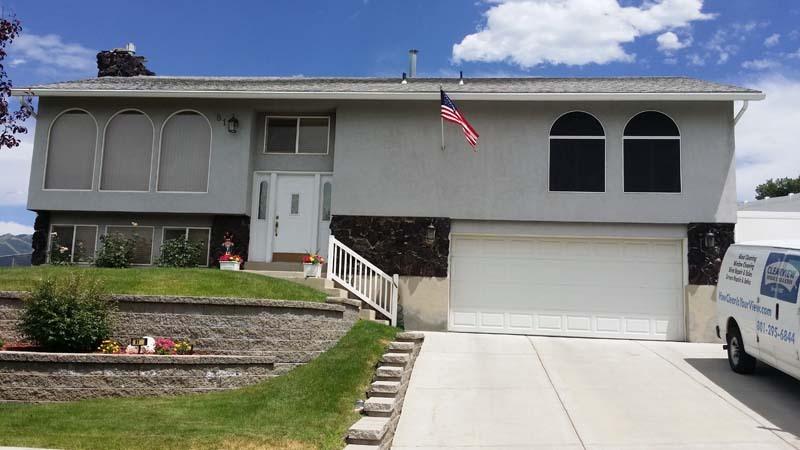 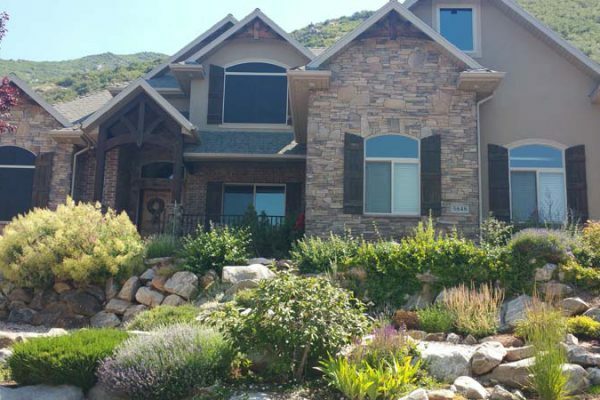 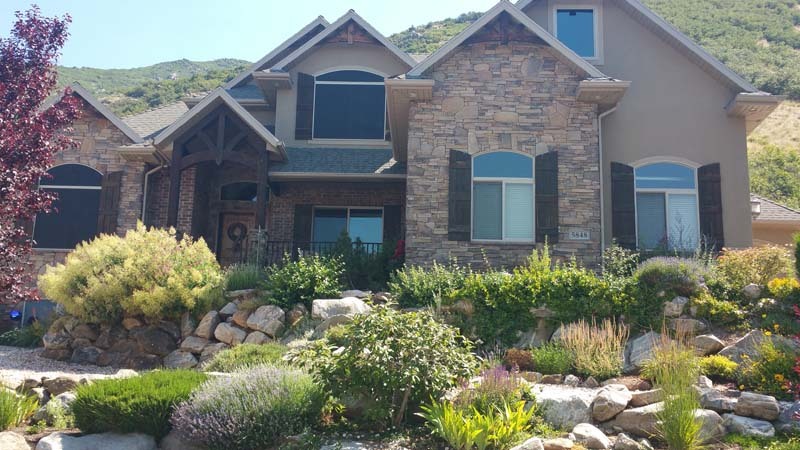 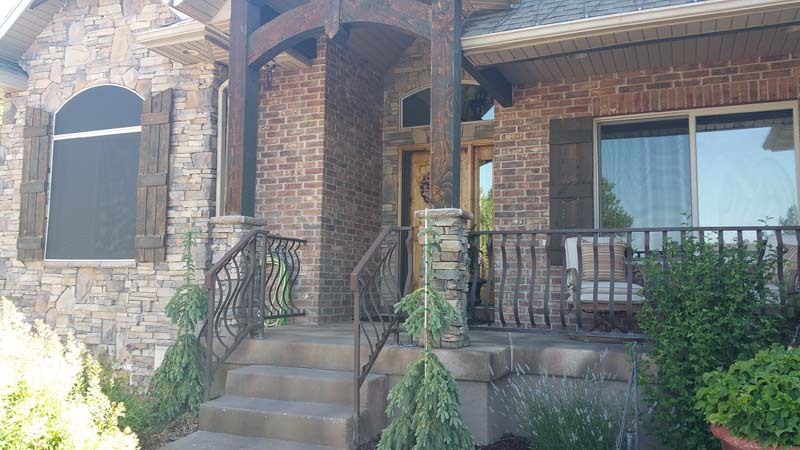 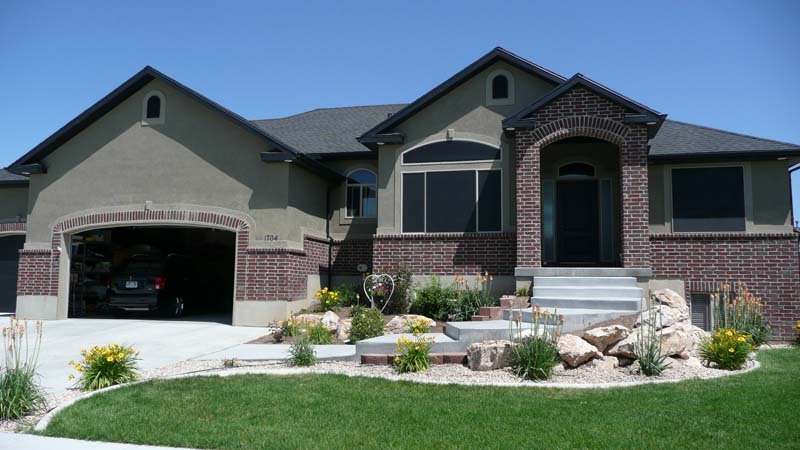 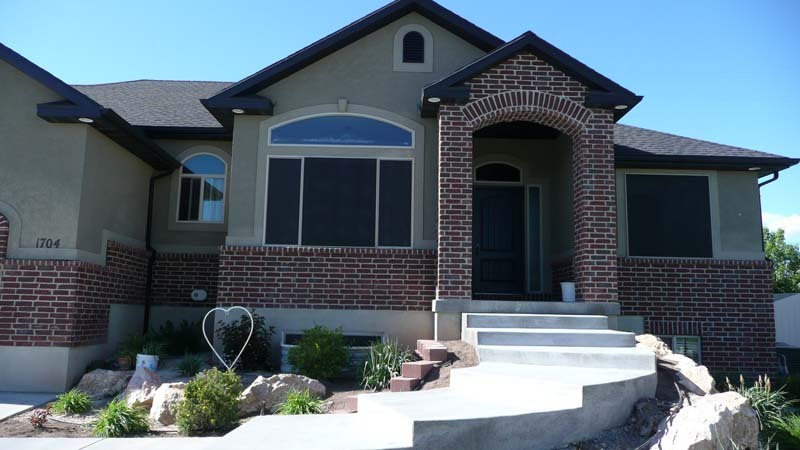 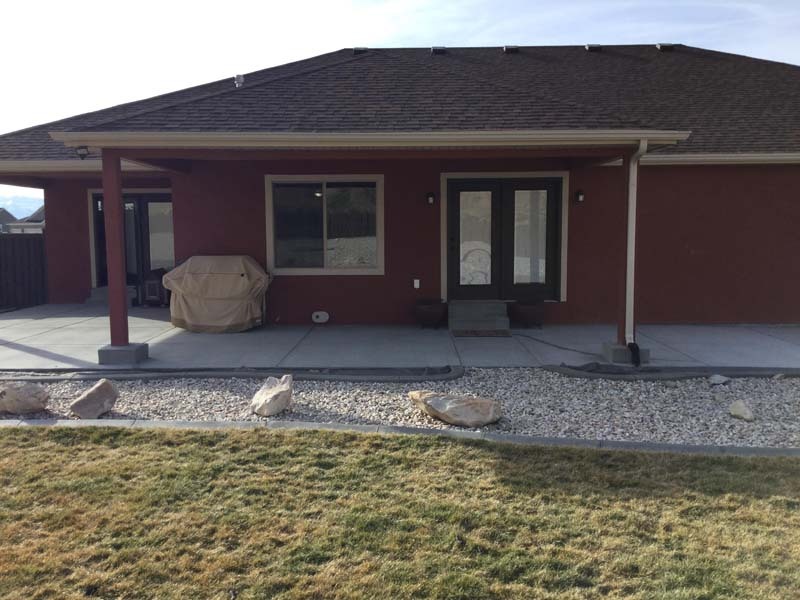 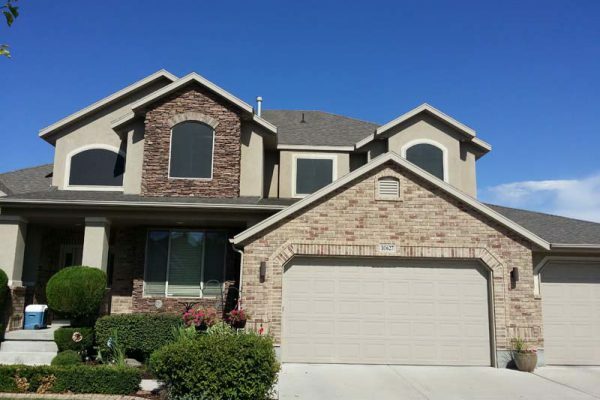 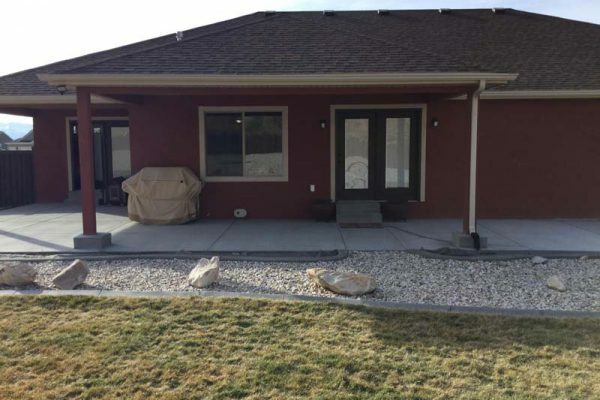 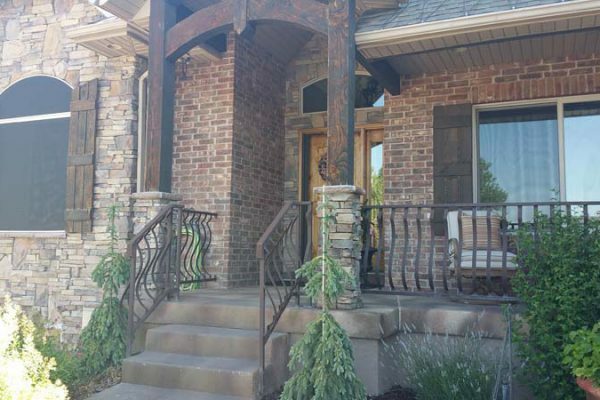 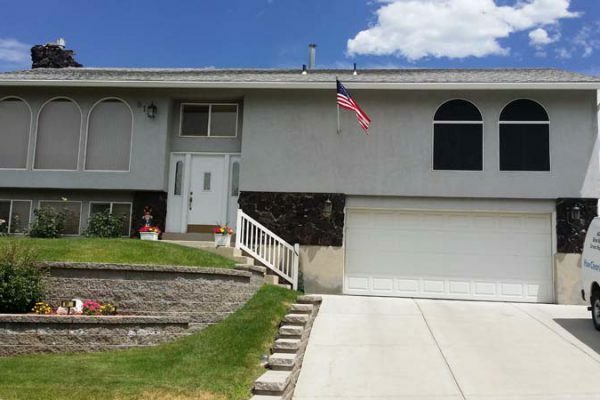 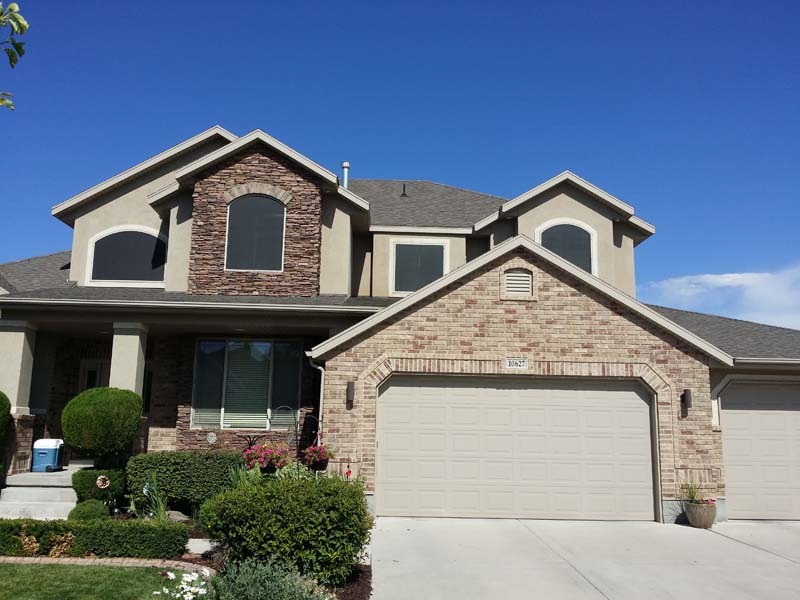 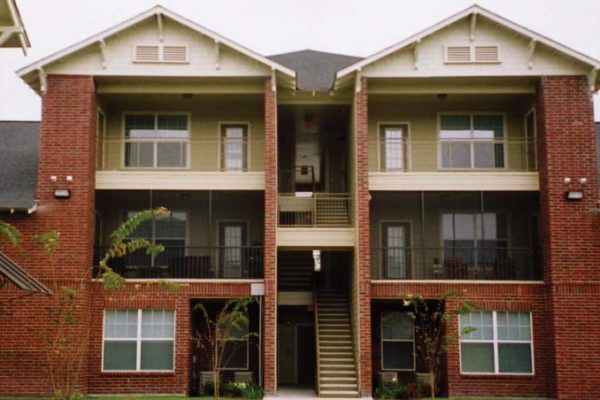 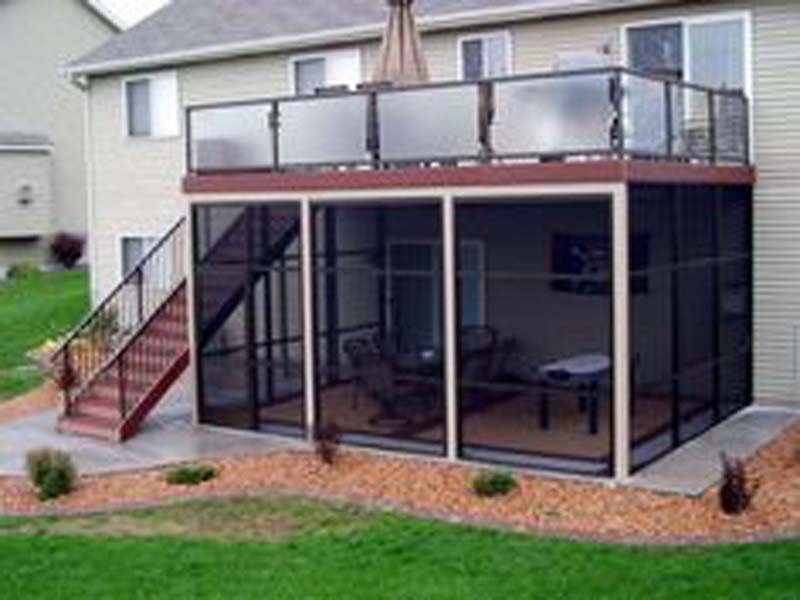 View our photo gallery to see some of our work. 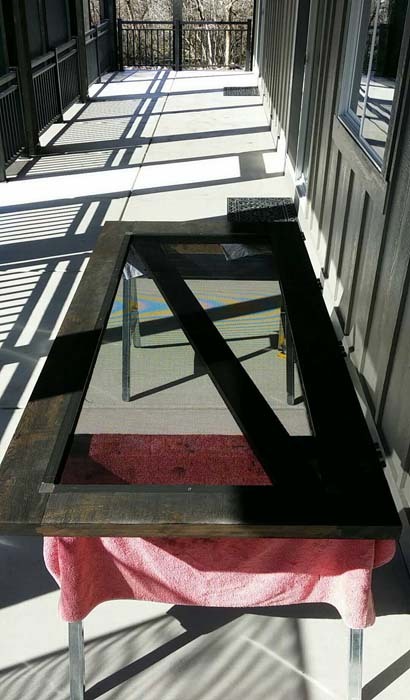 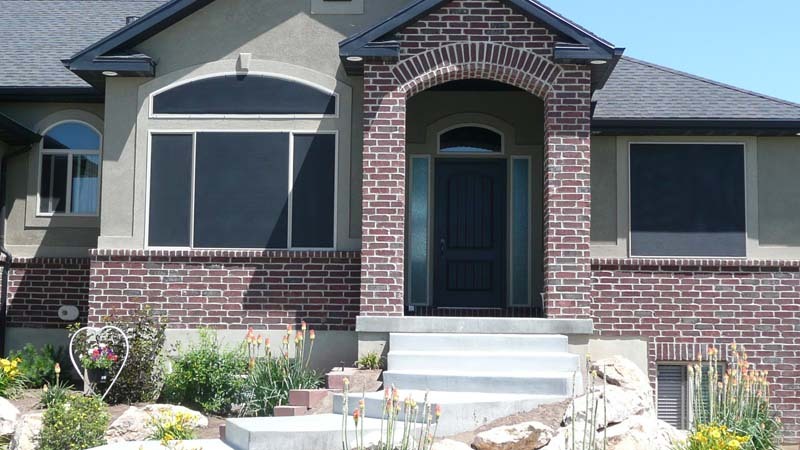 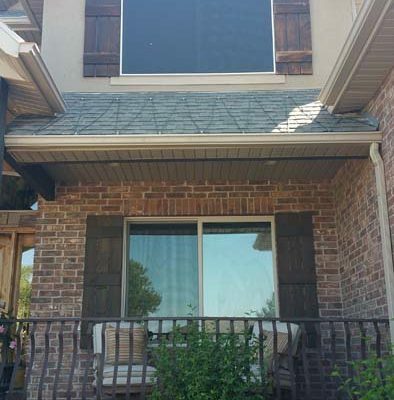 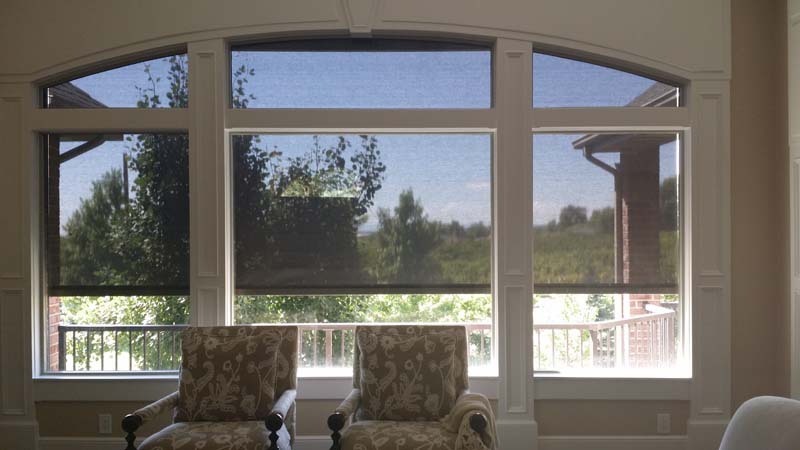 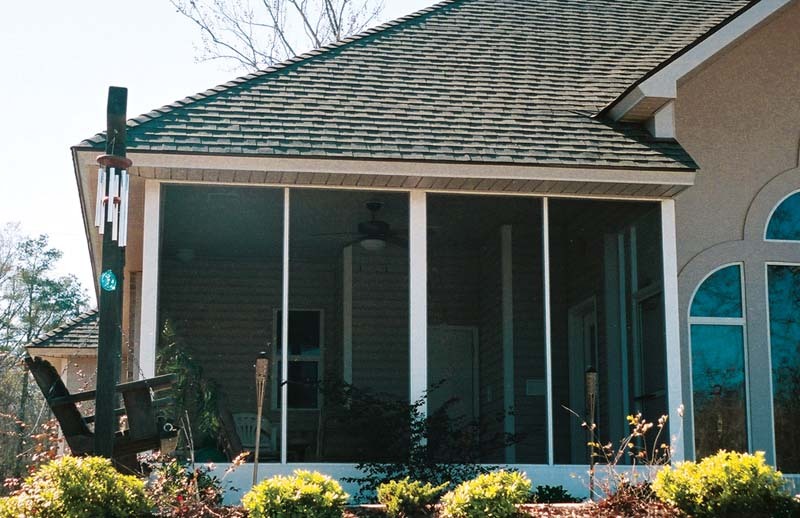 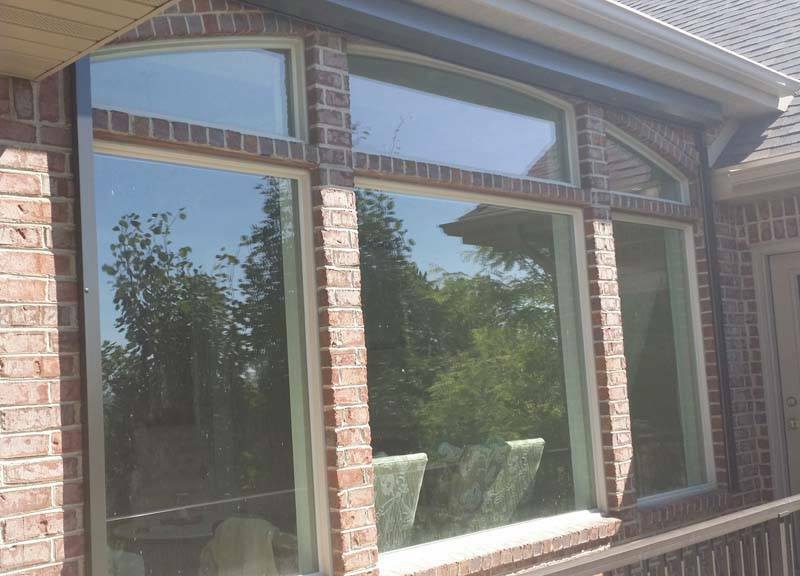 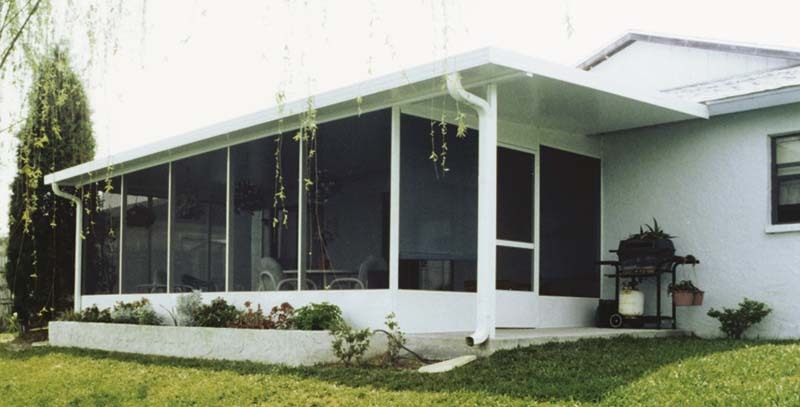 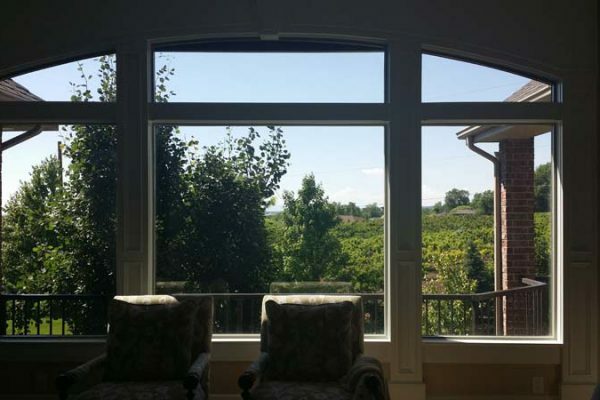 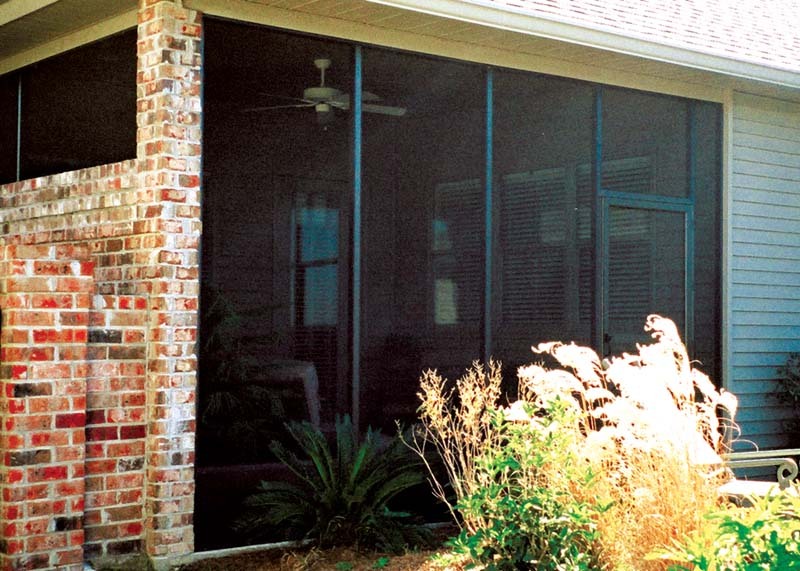 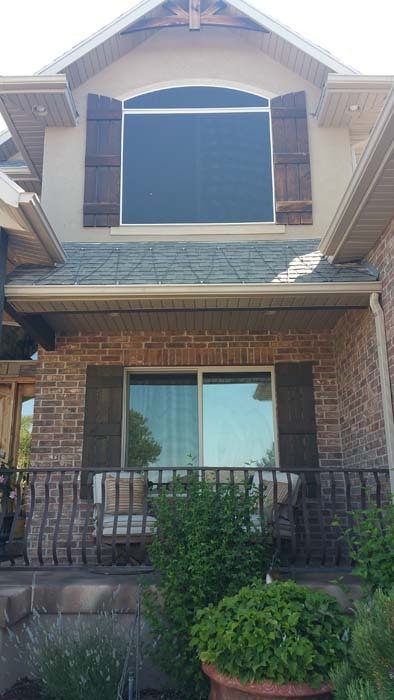 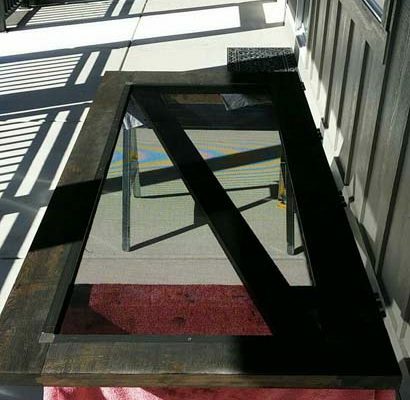 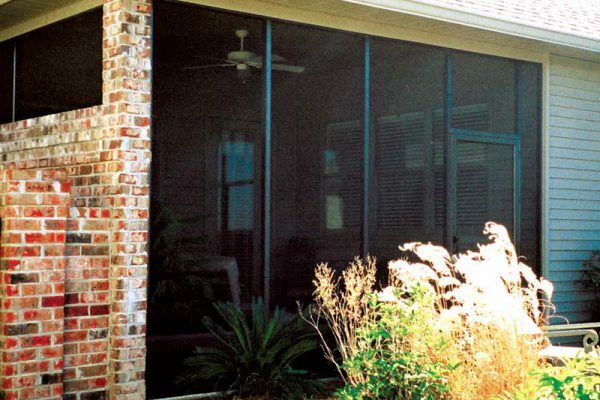 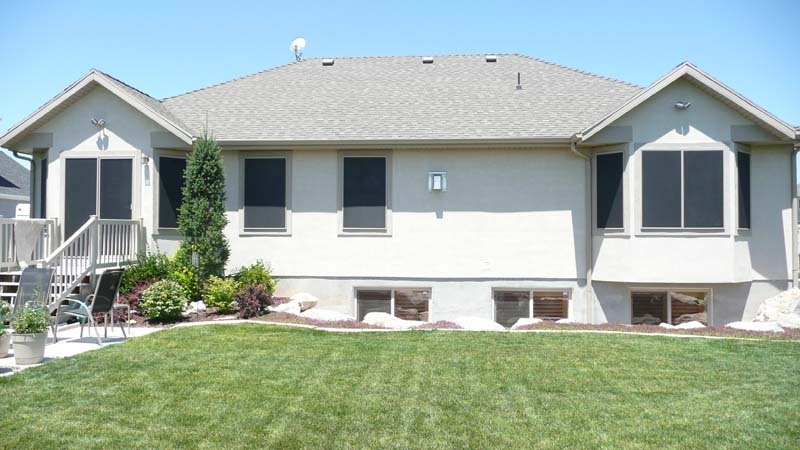 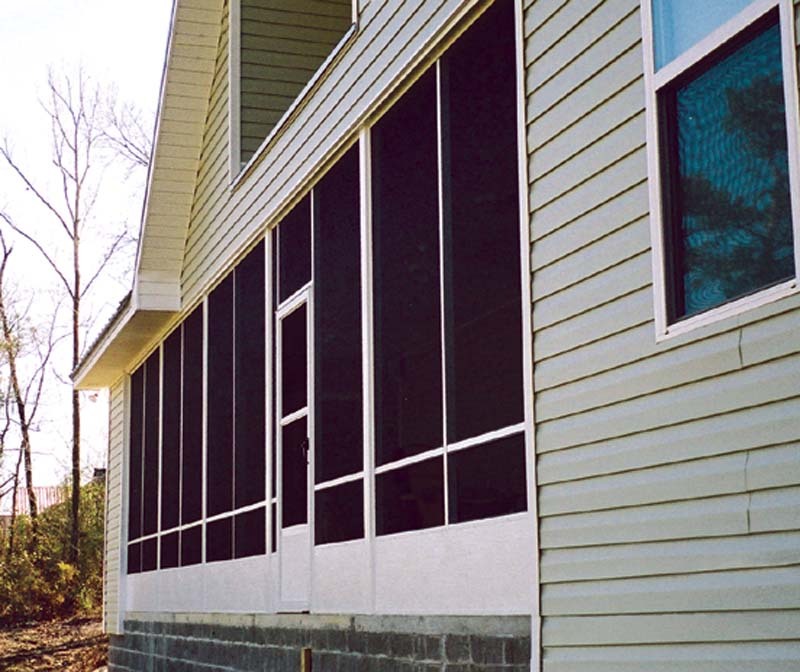 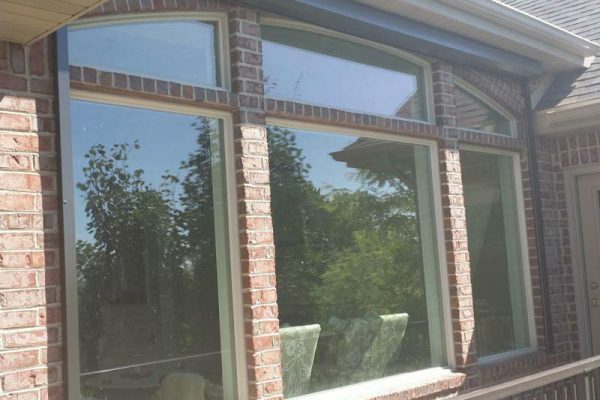 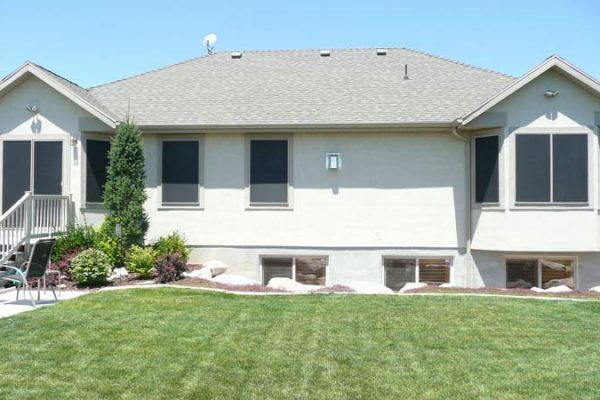 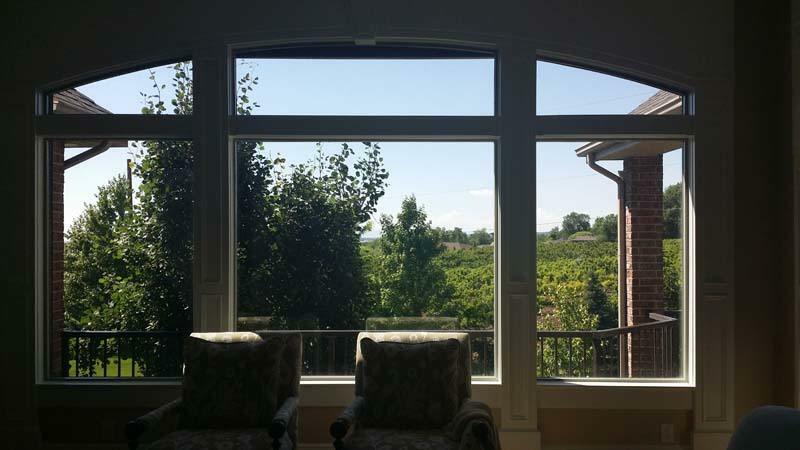 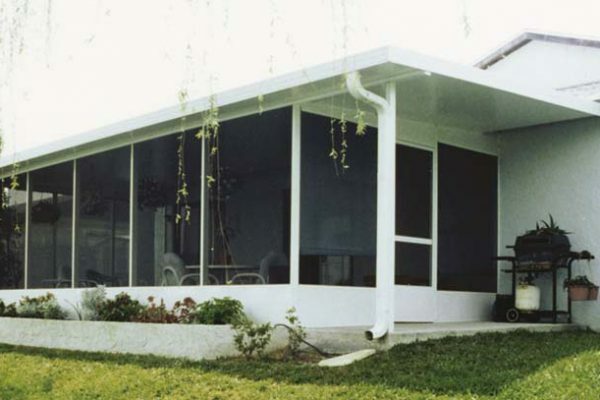 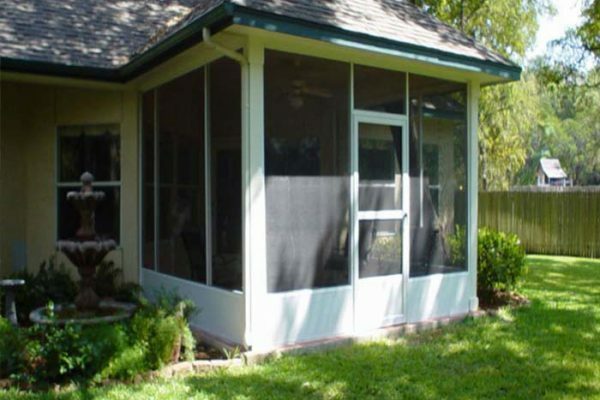 We look forward to creating a beautiful window screen treatment for your home. 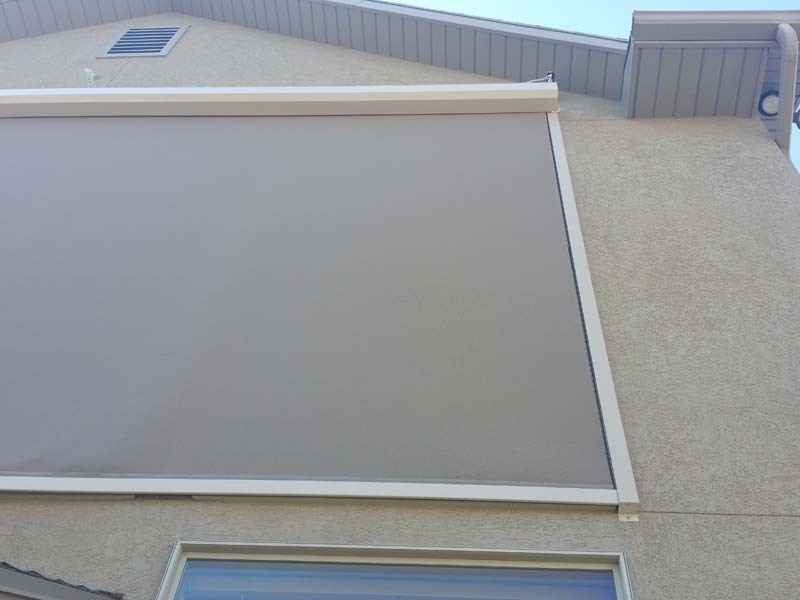 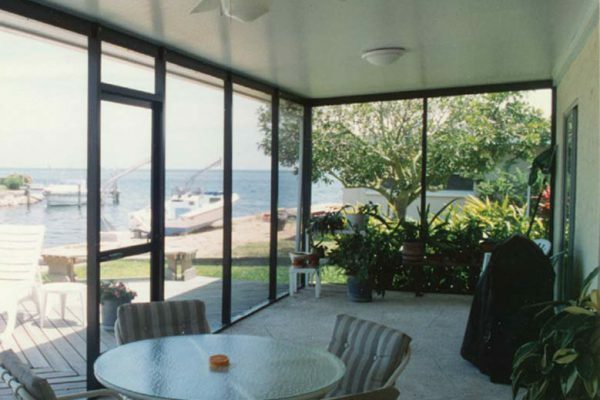 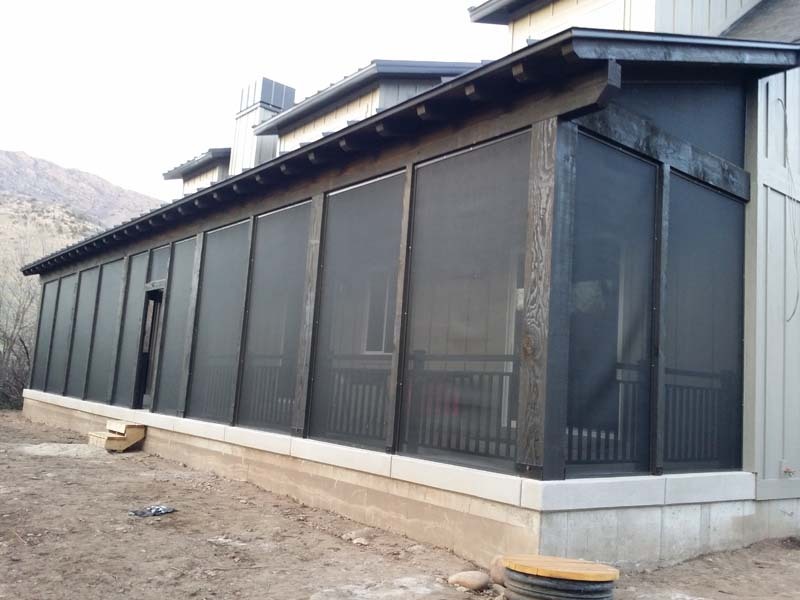 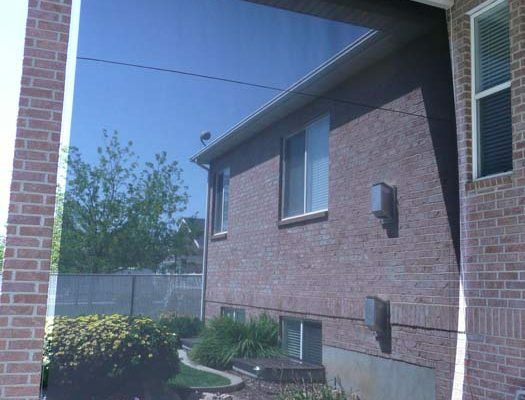 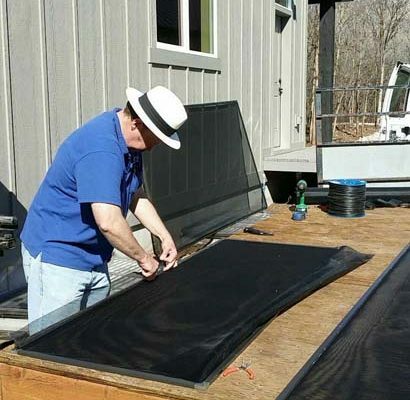 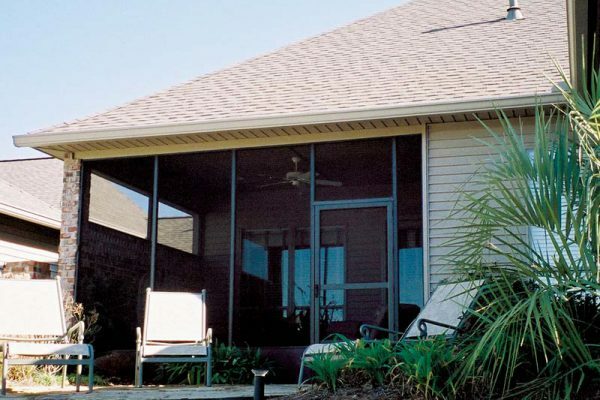 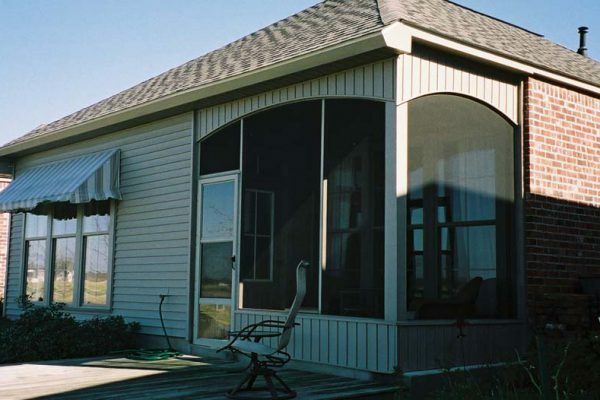 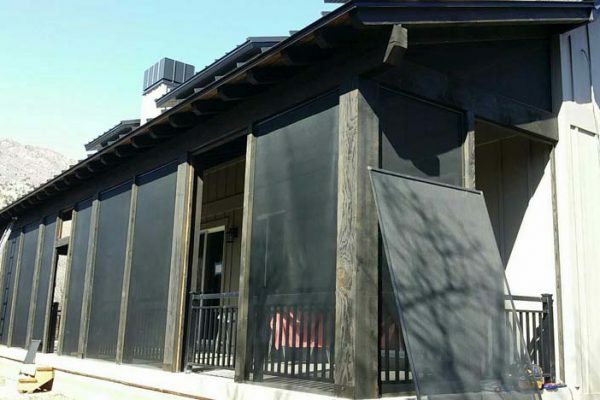 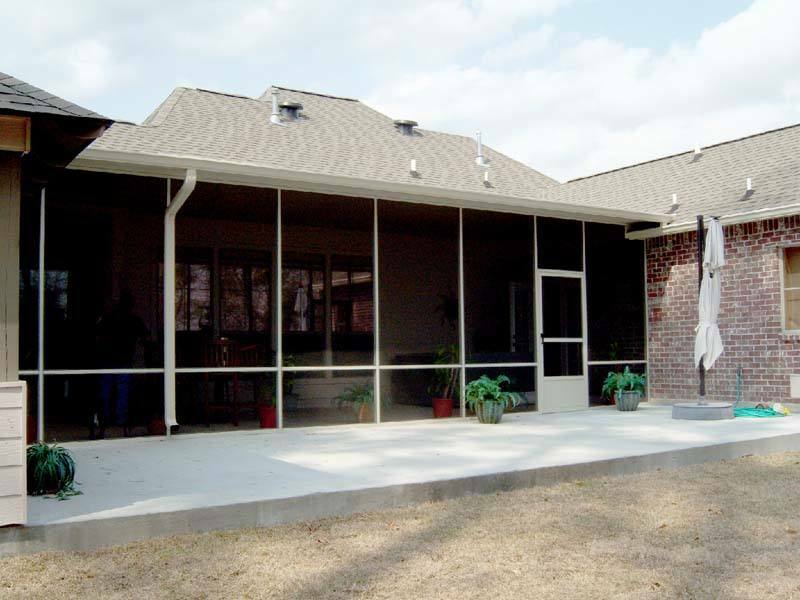 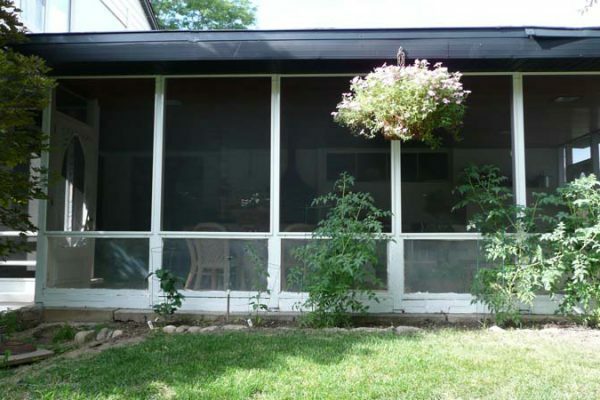 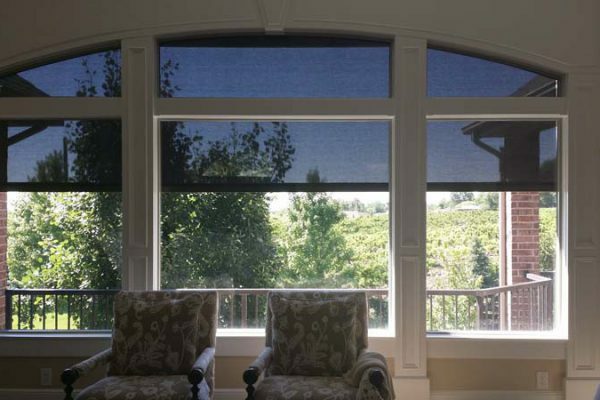 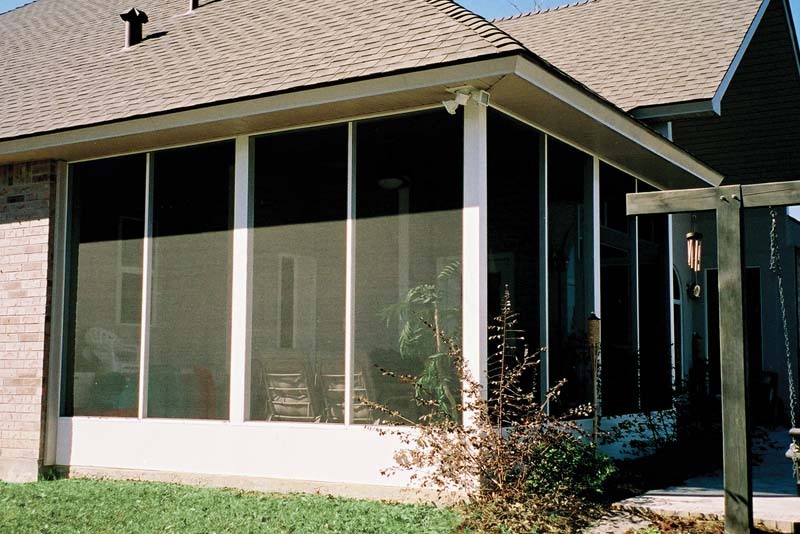 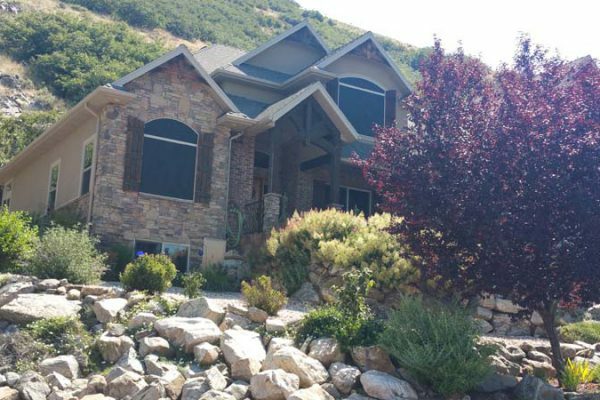 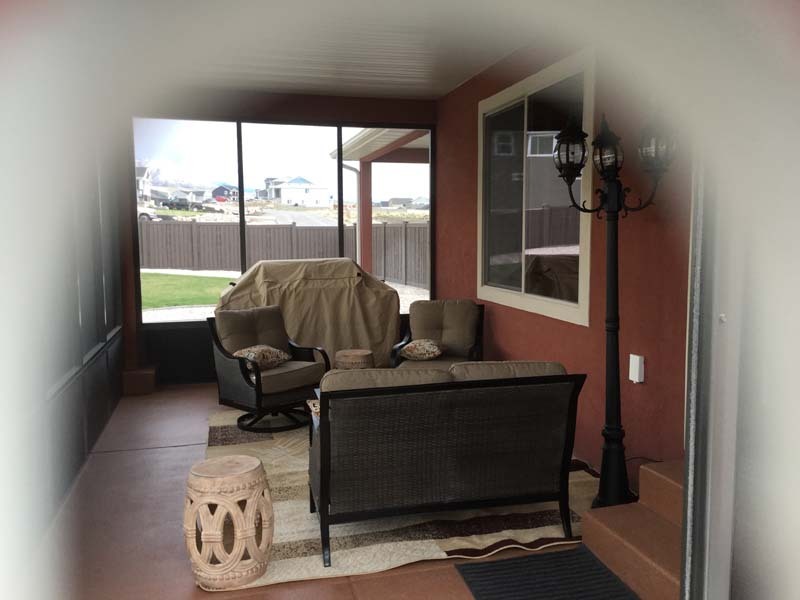 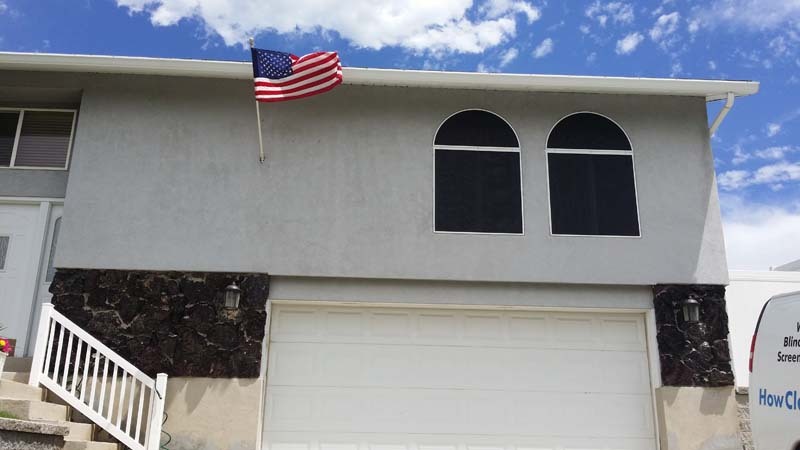 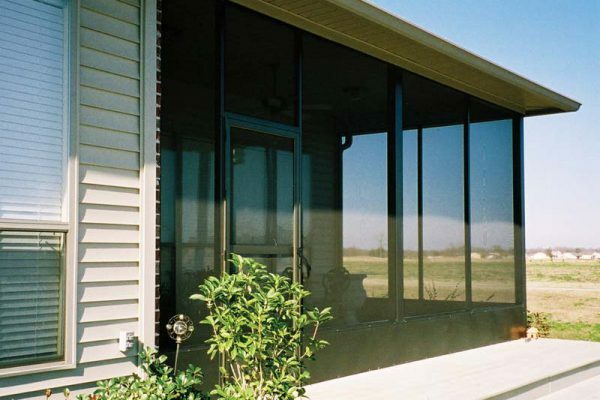 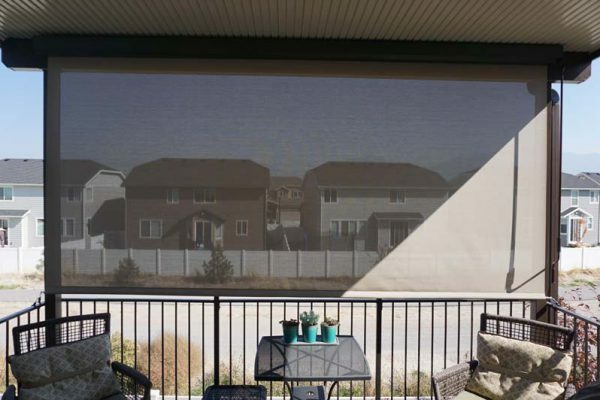 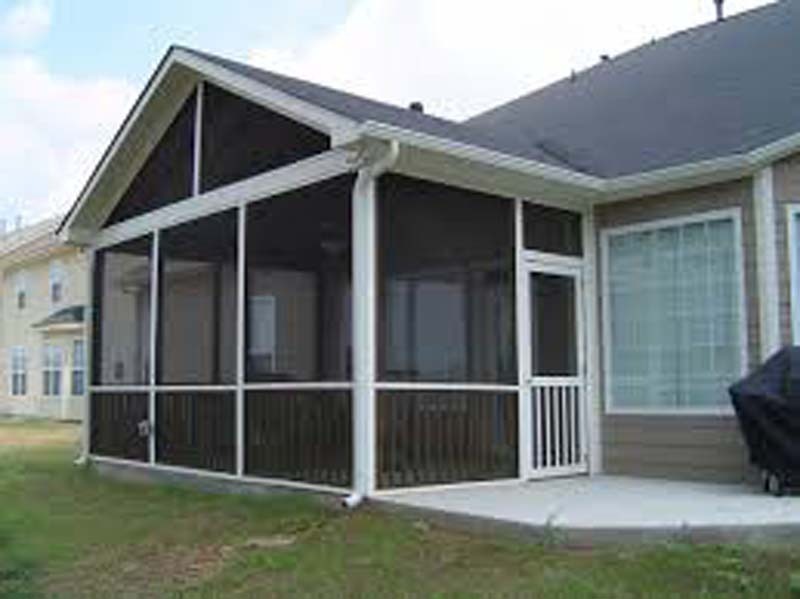 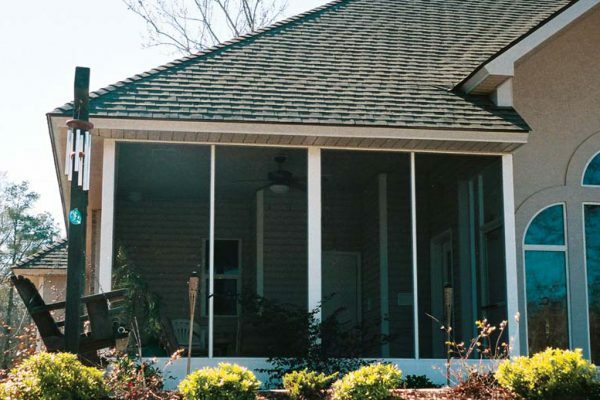 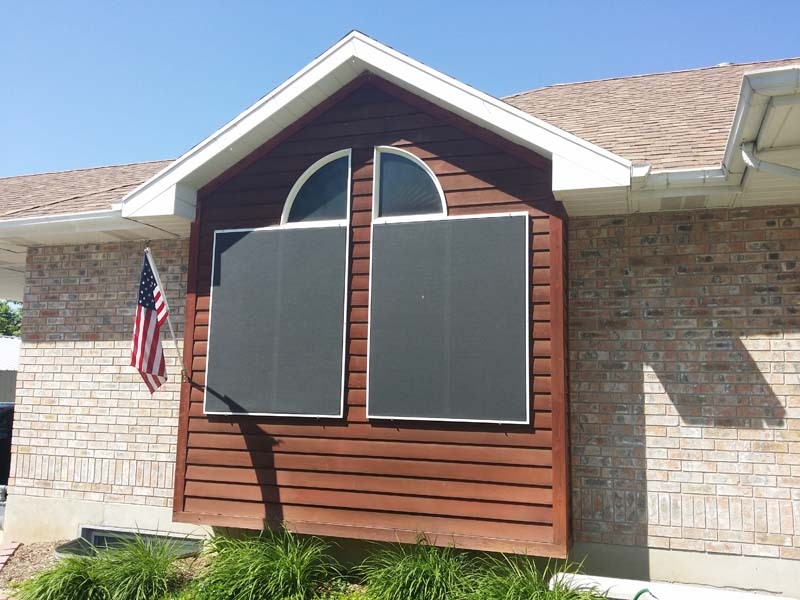 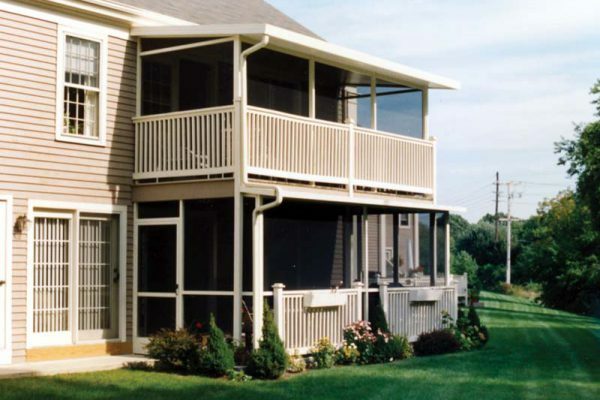 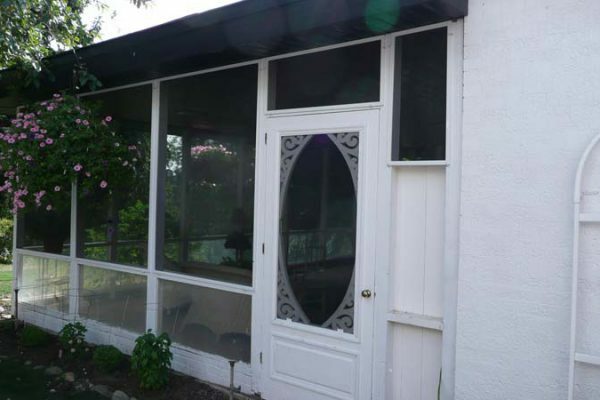 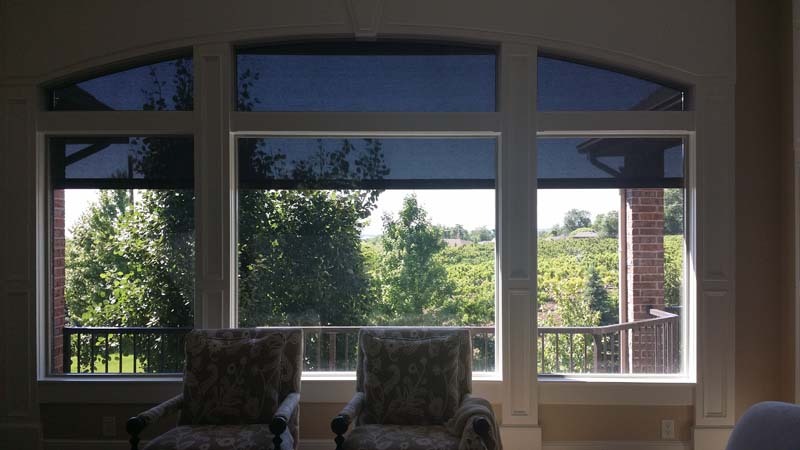 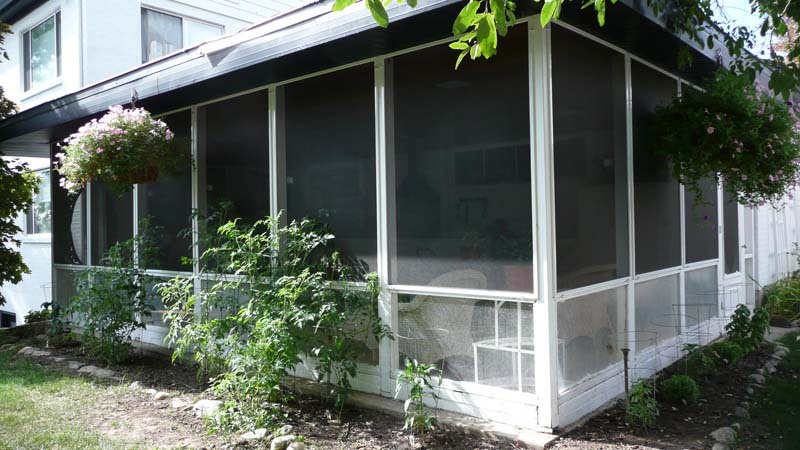 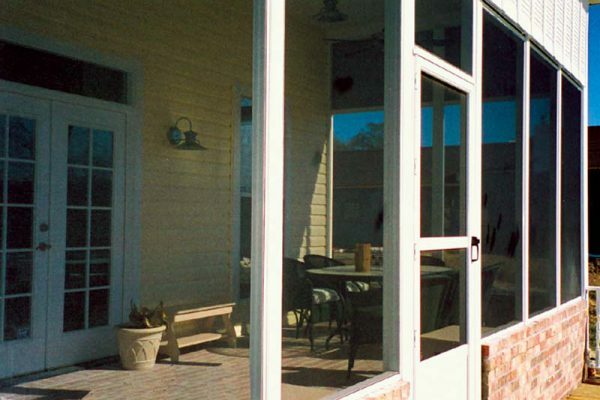 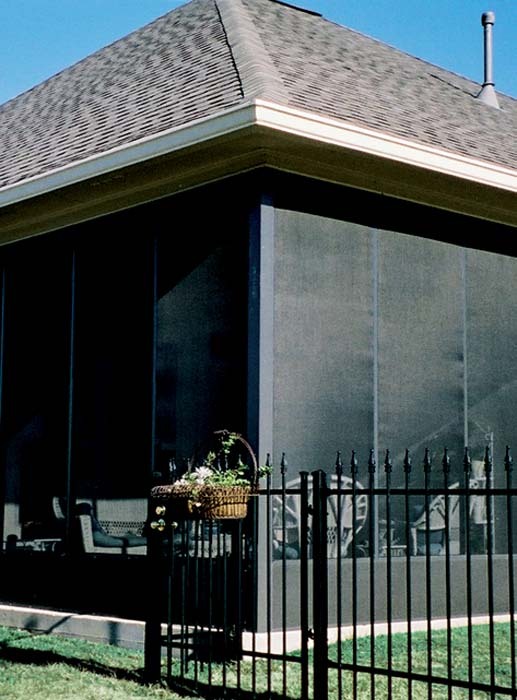 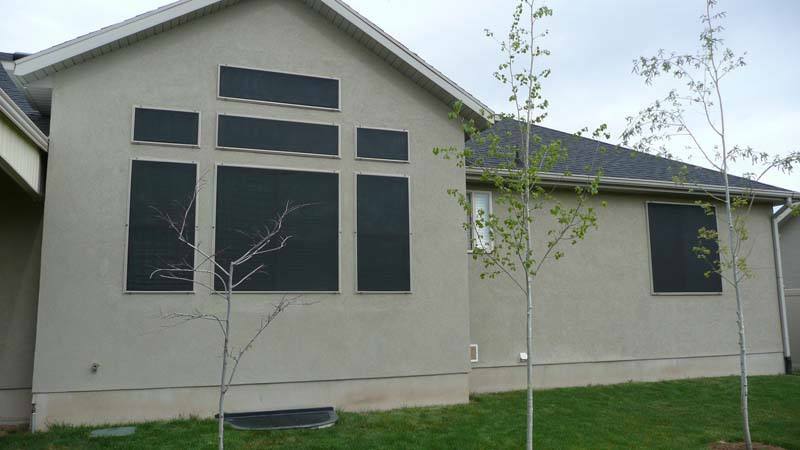 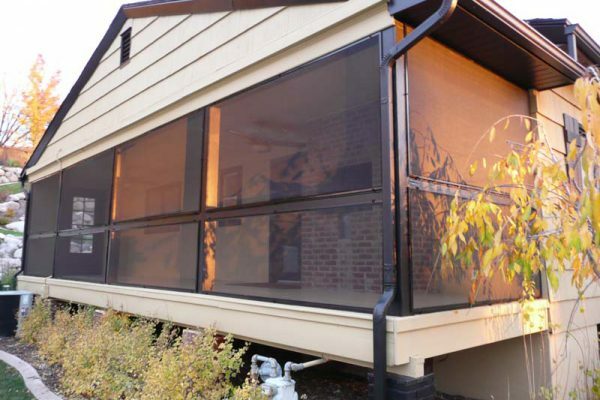 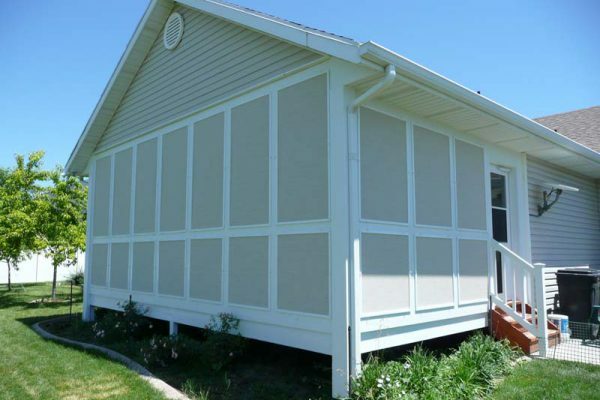 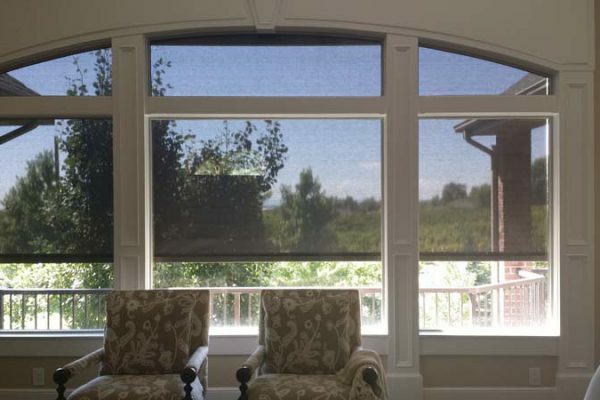 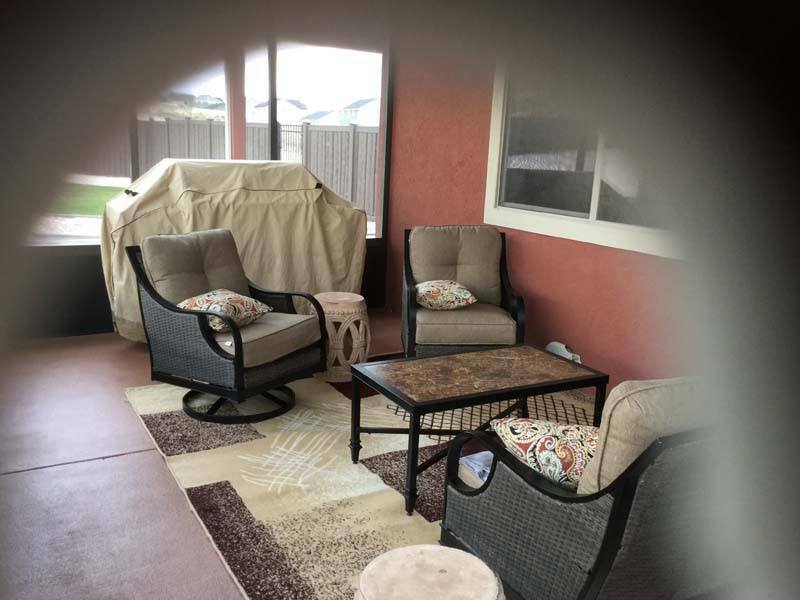 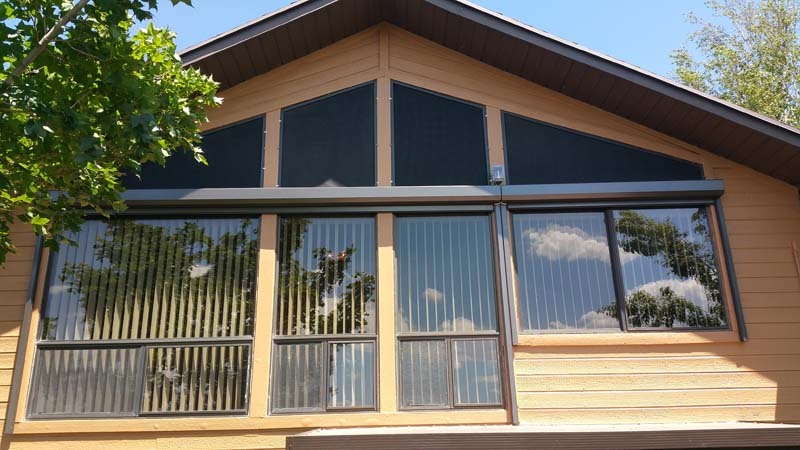 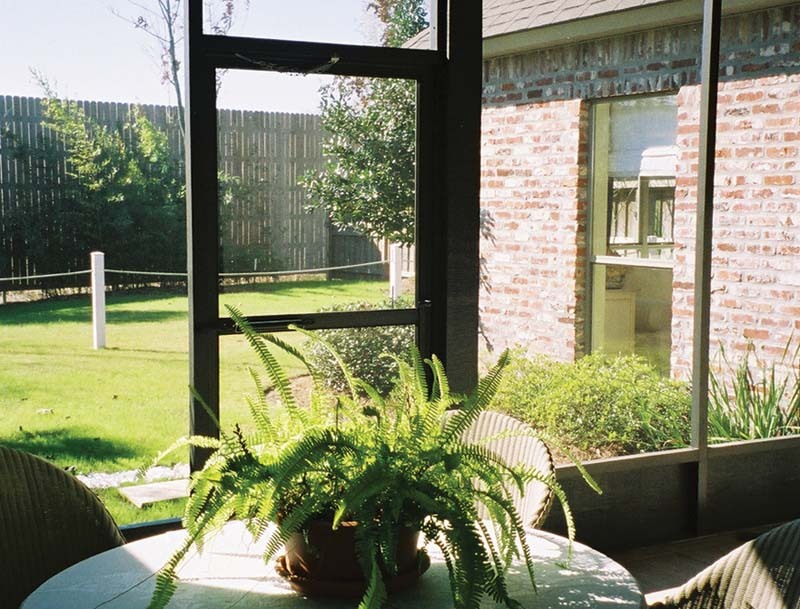 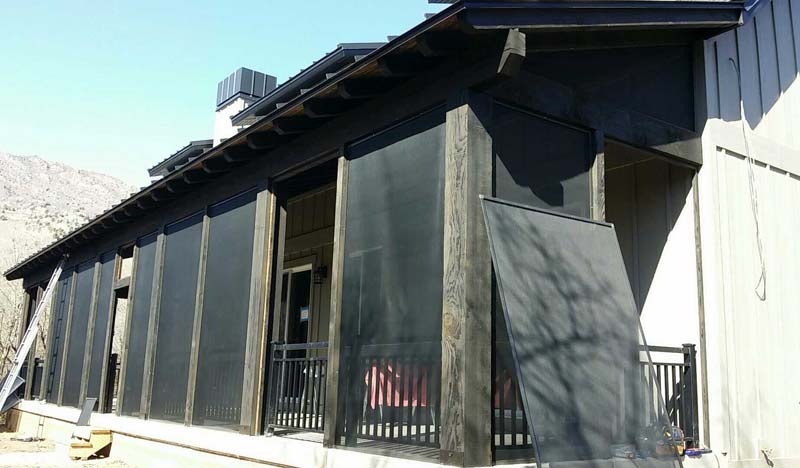 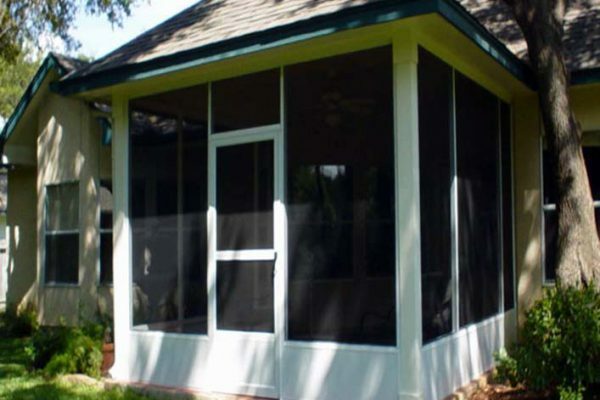 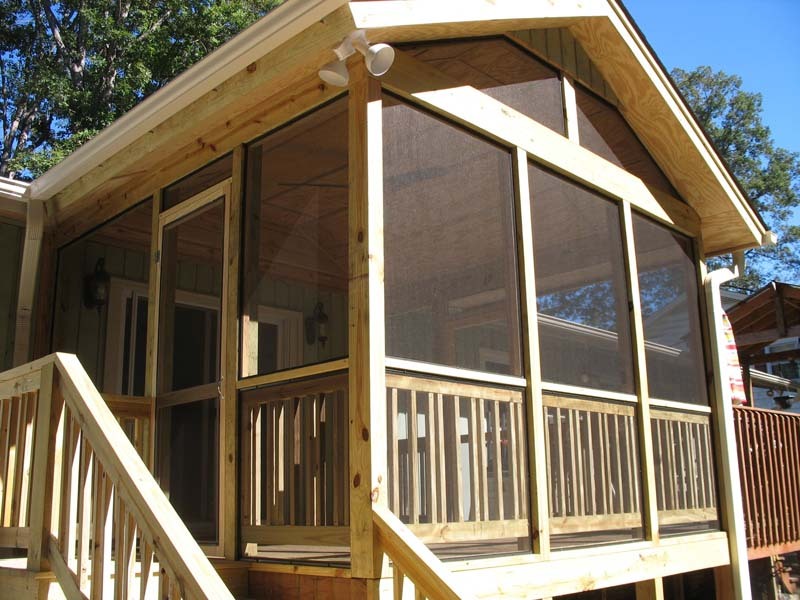 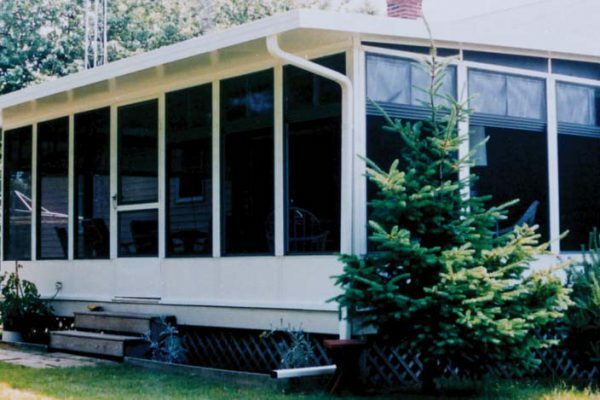 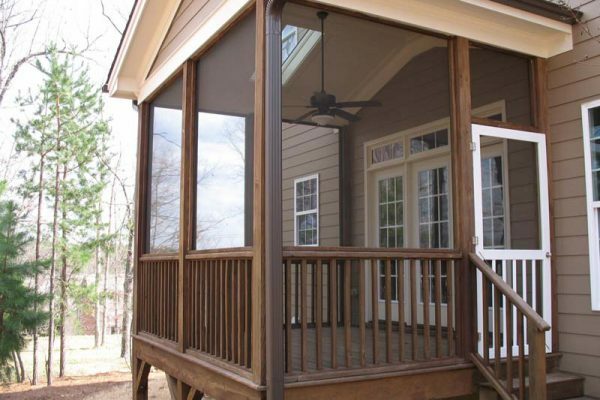 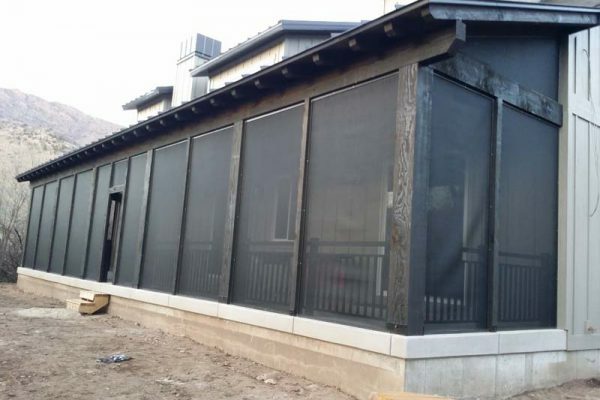 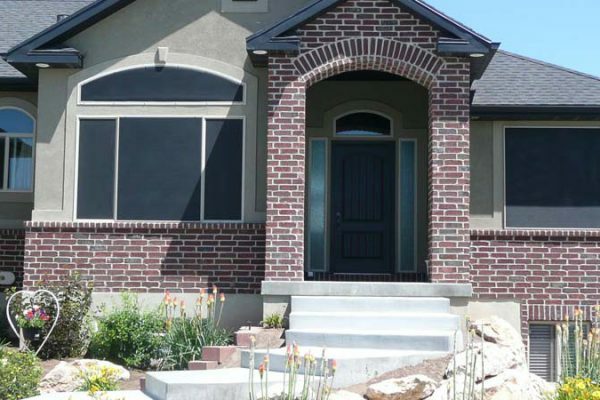 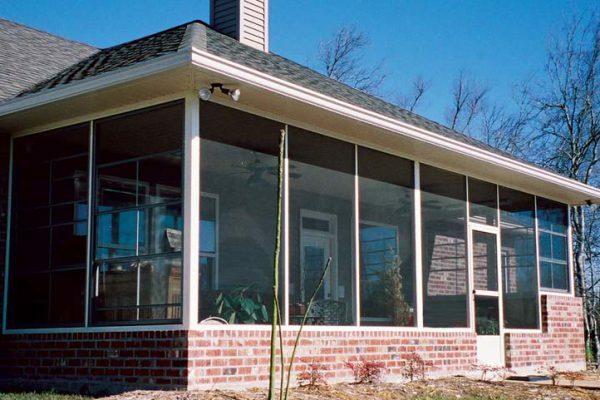 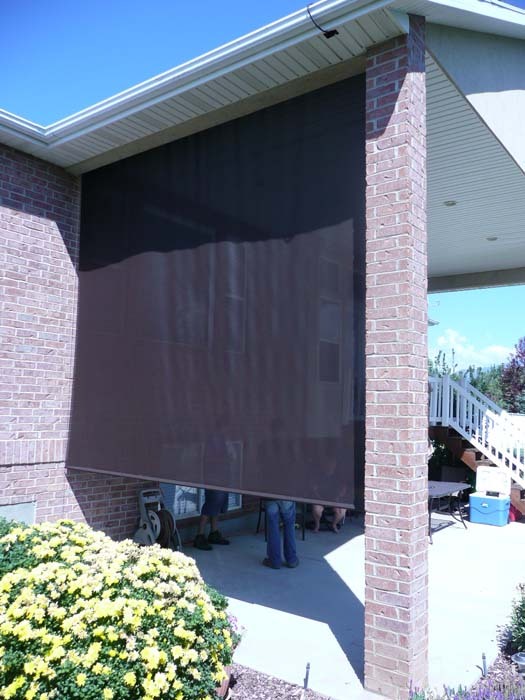 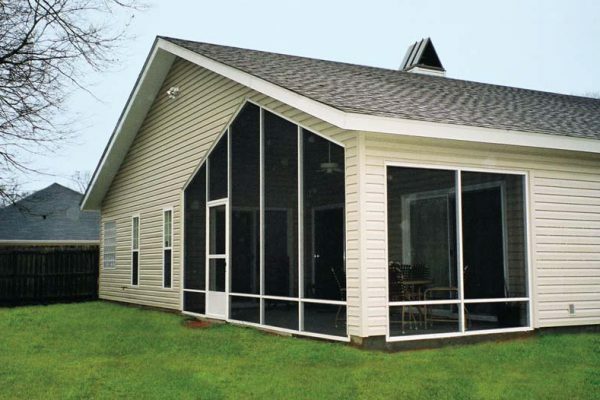 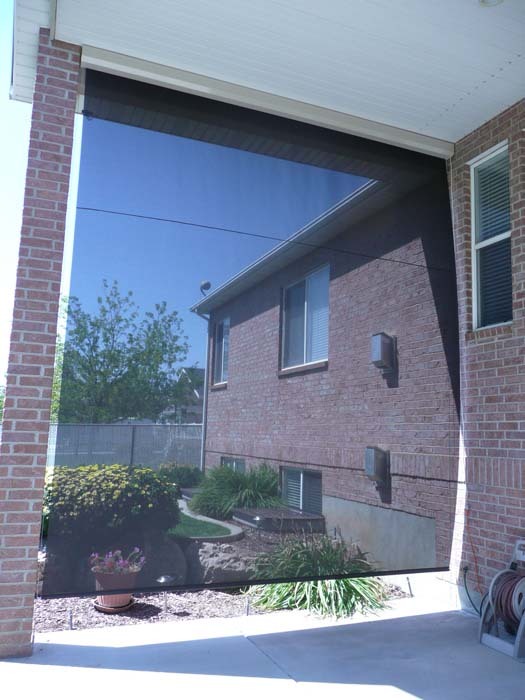 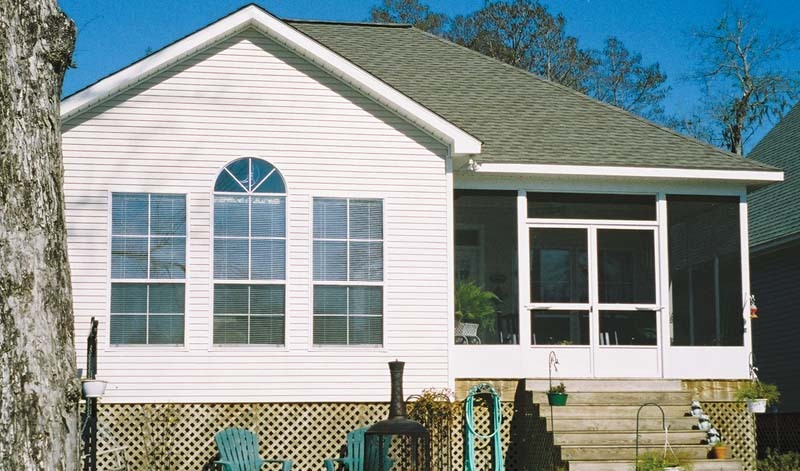 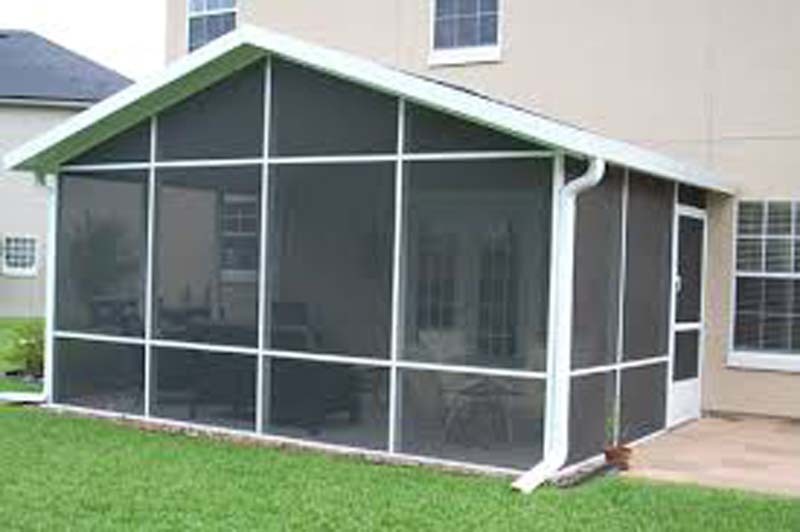 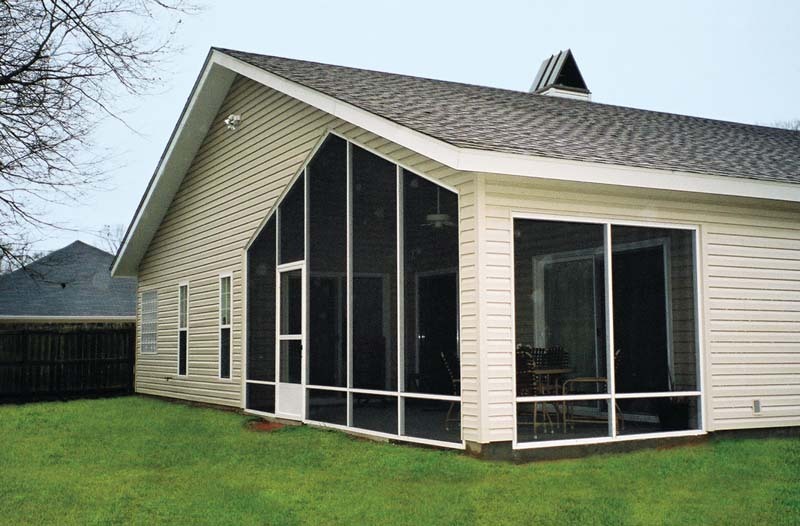 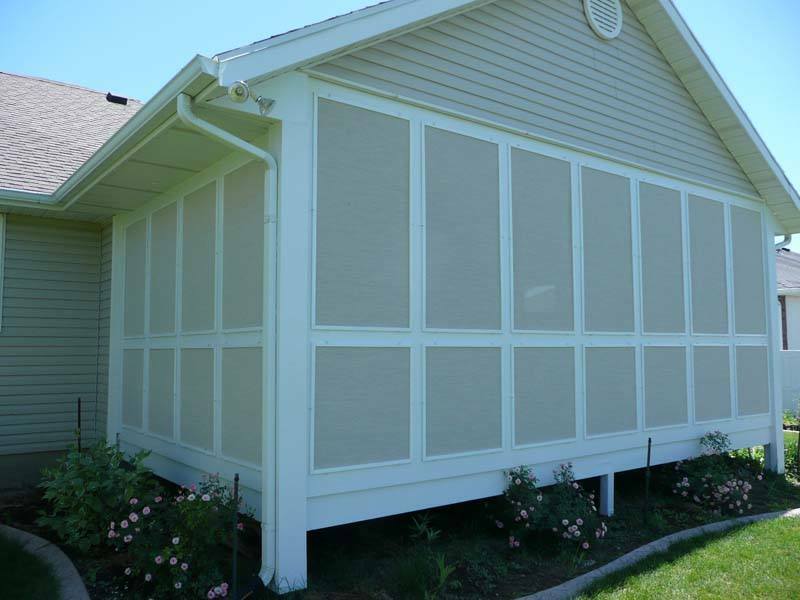 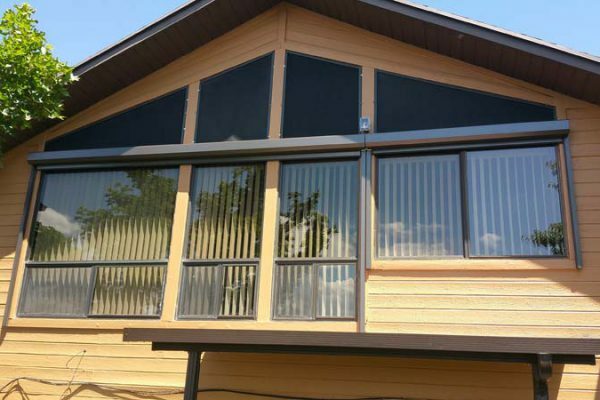 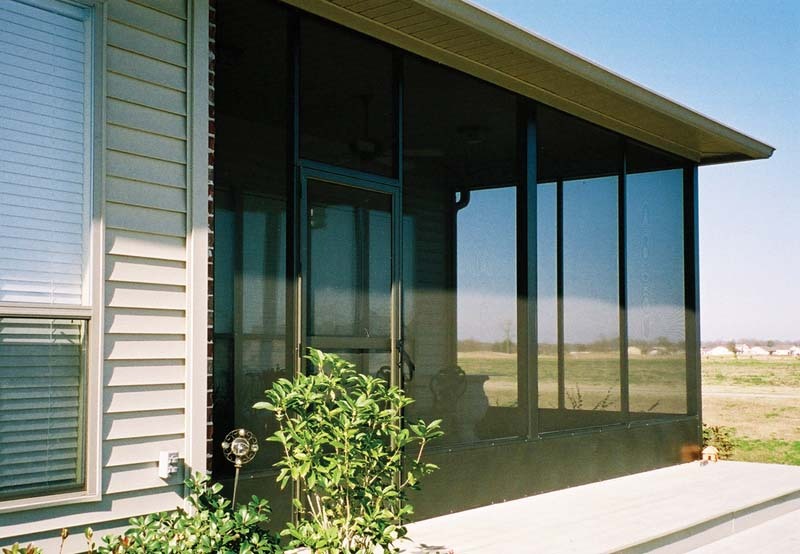 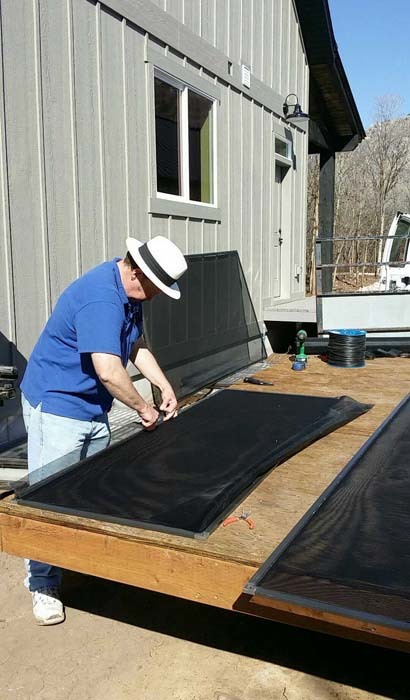 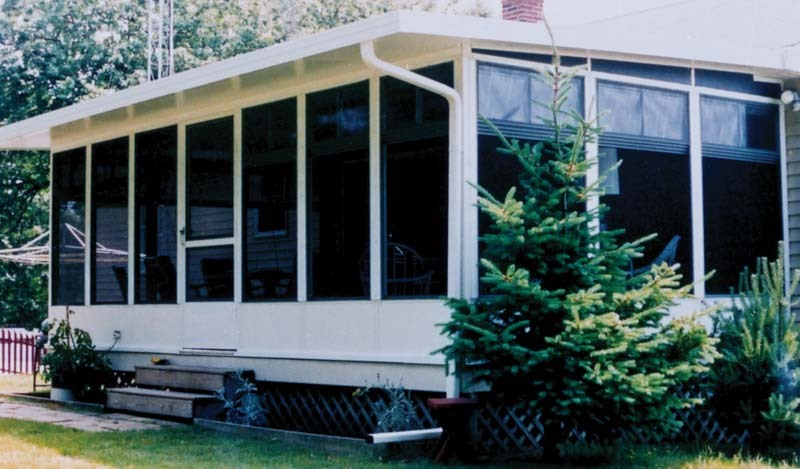 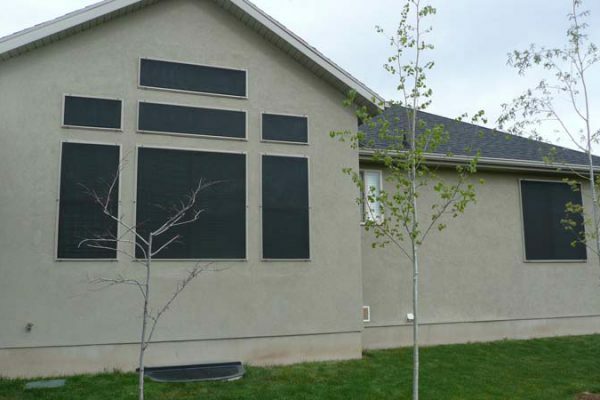 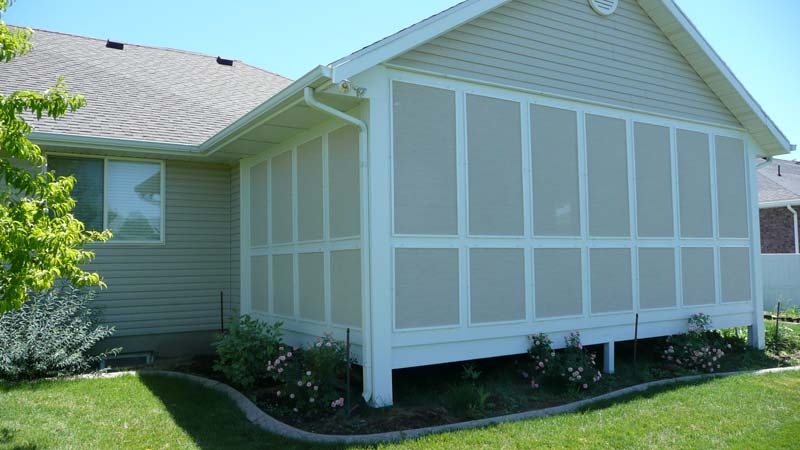 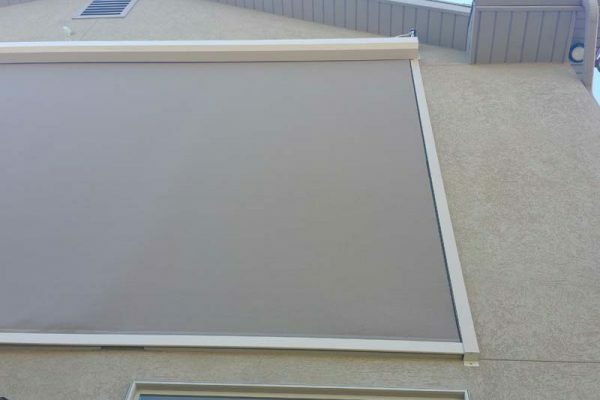 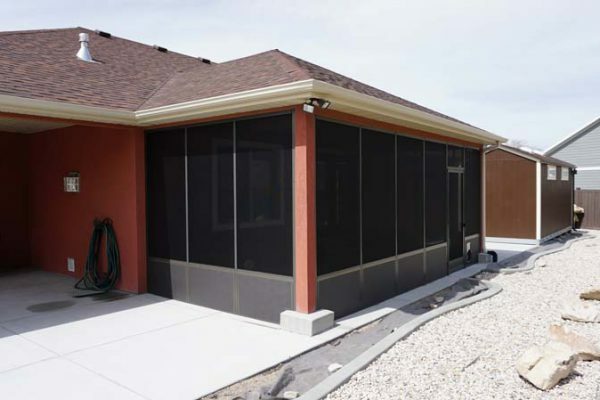 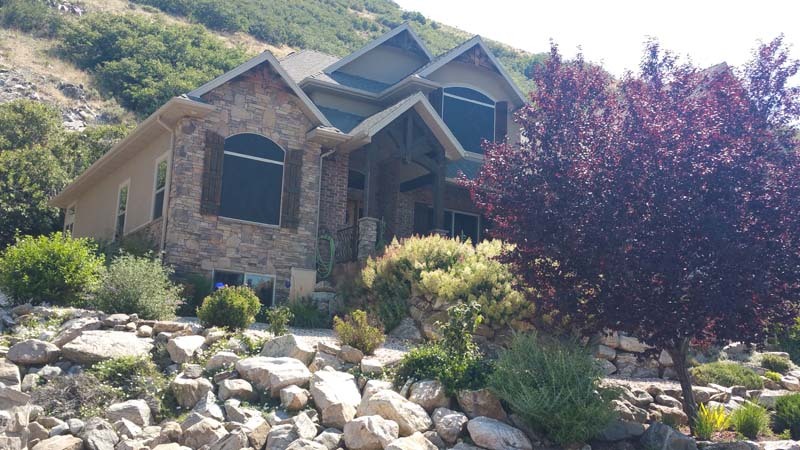 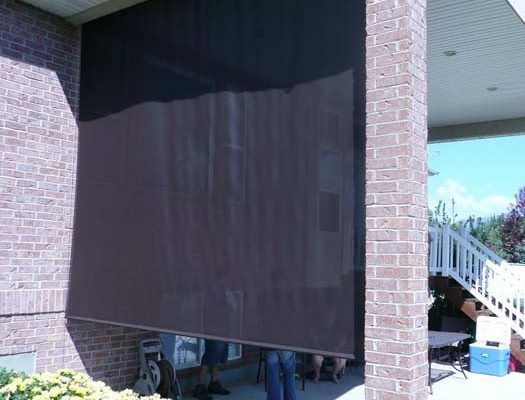 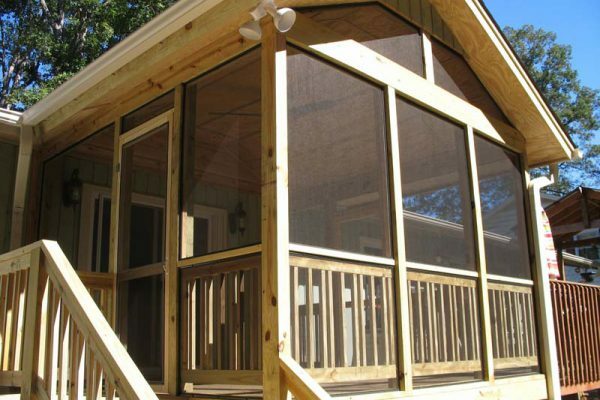 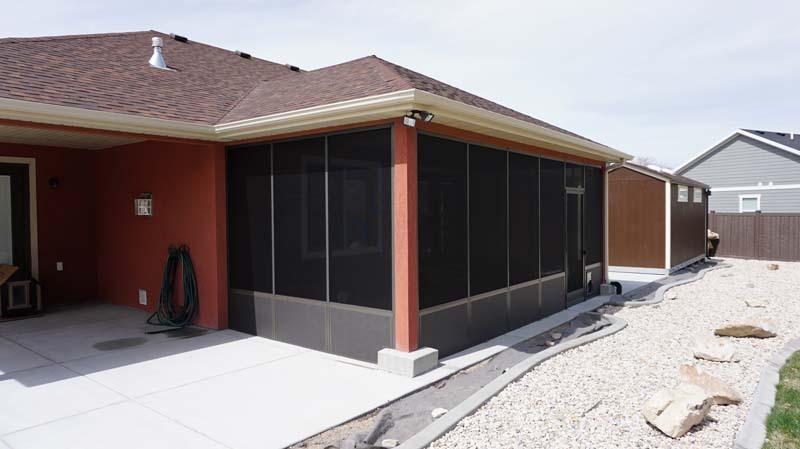 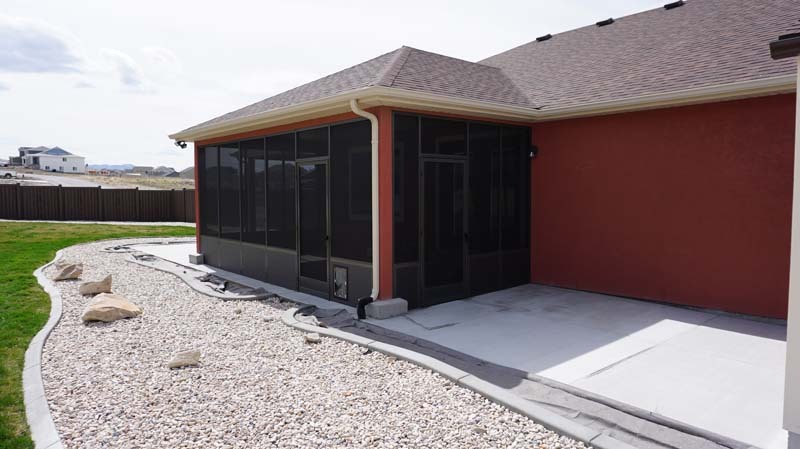 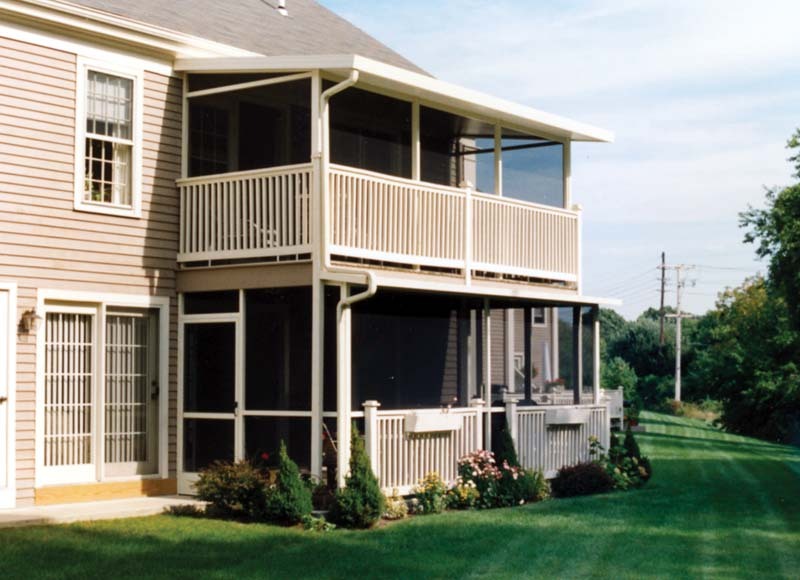 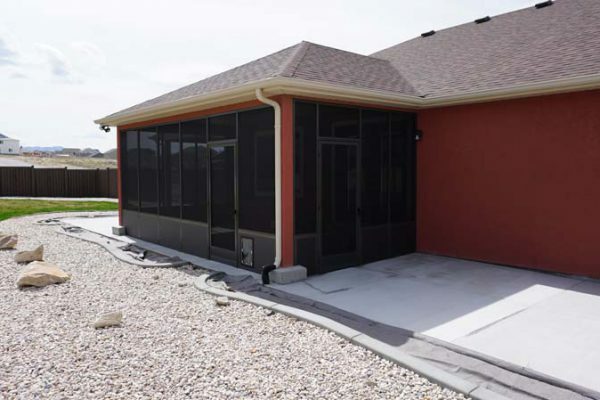 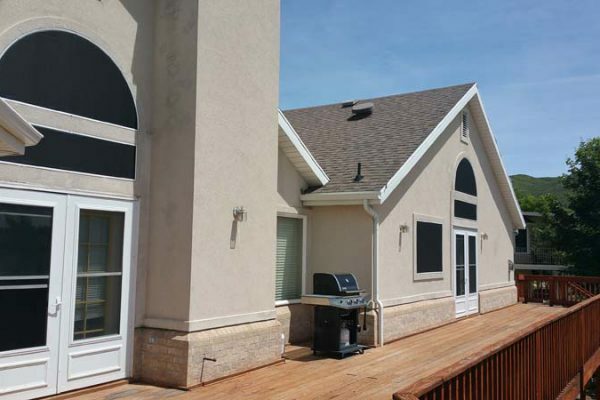 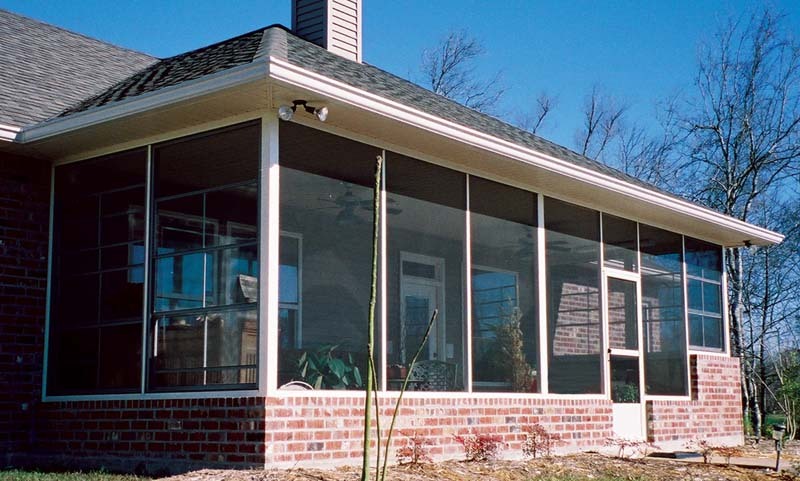 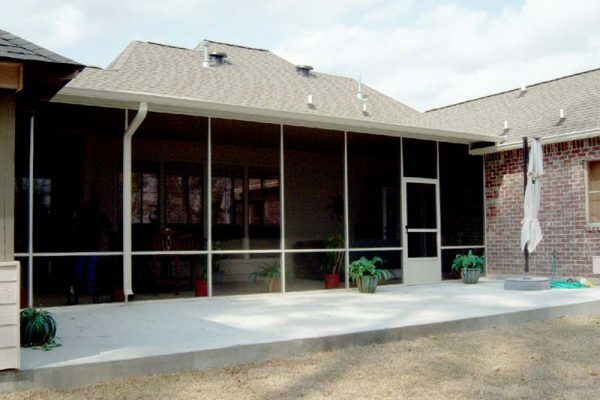 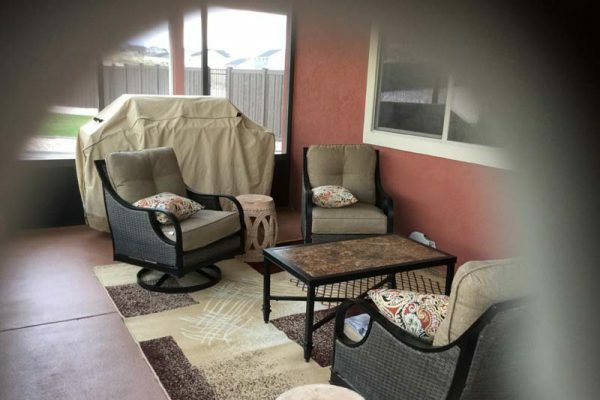 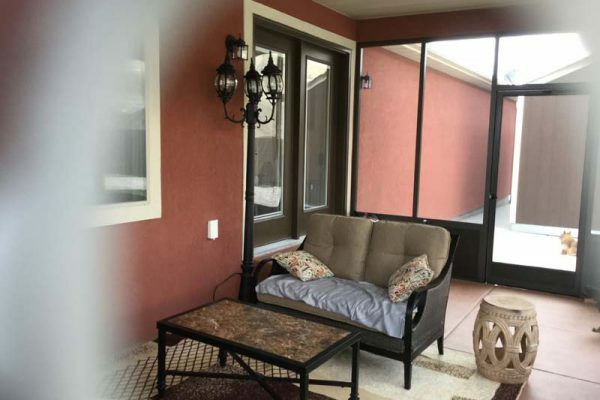 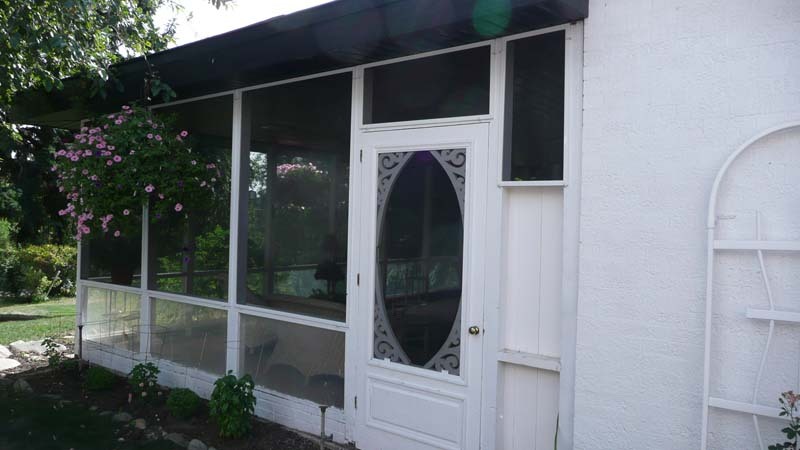 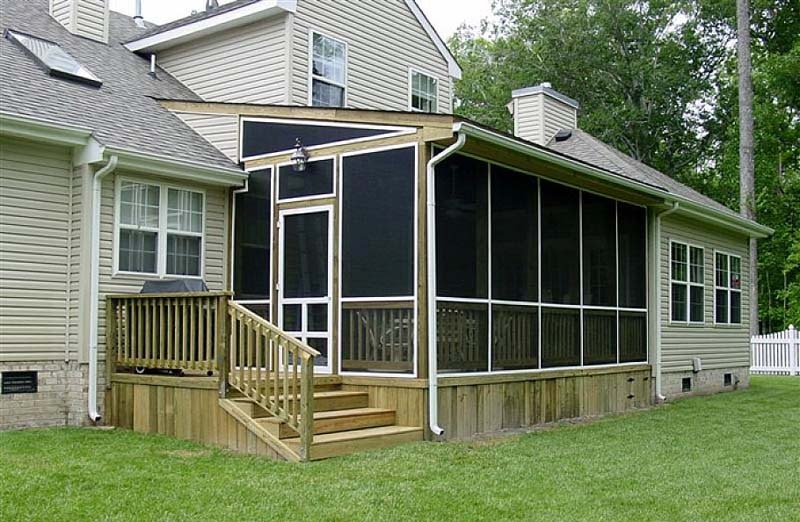 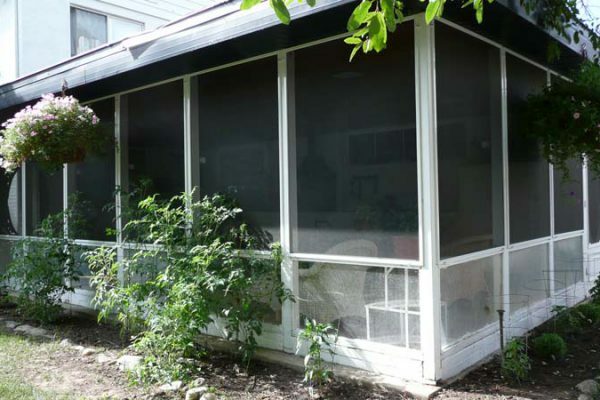 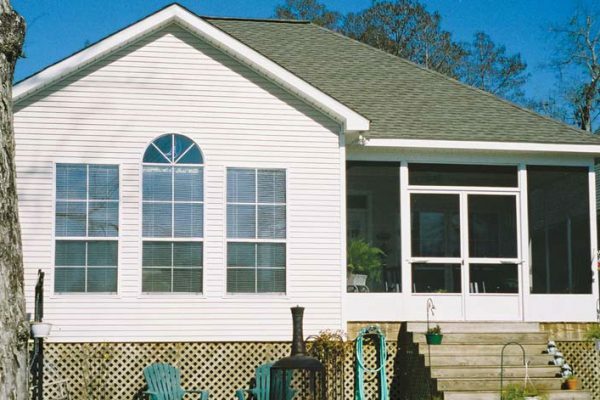 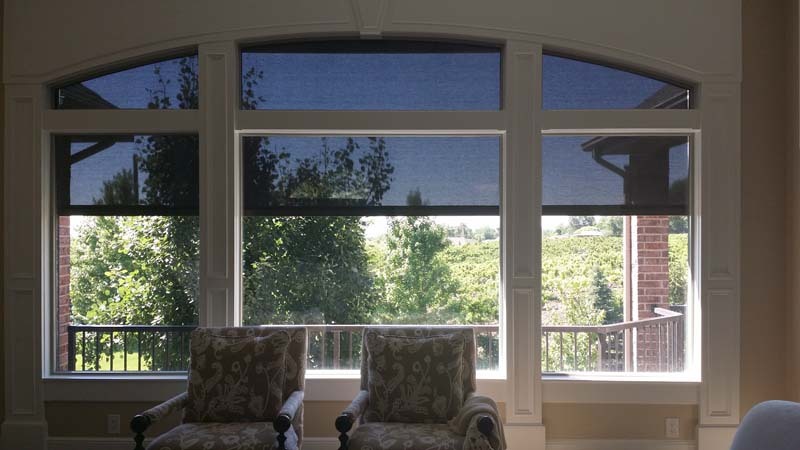 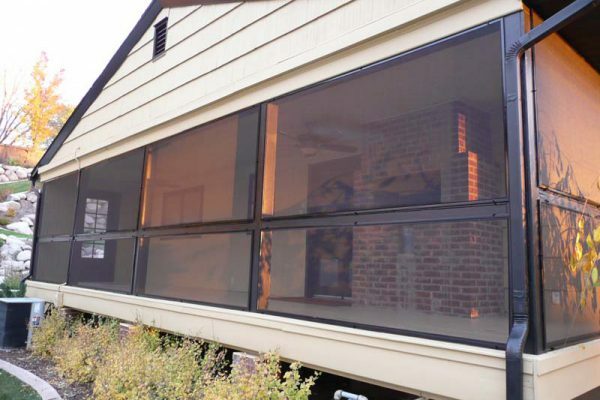 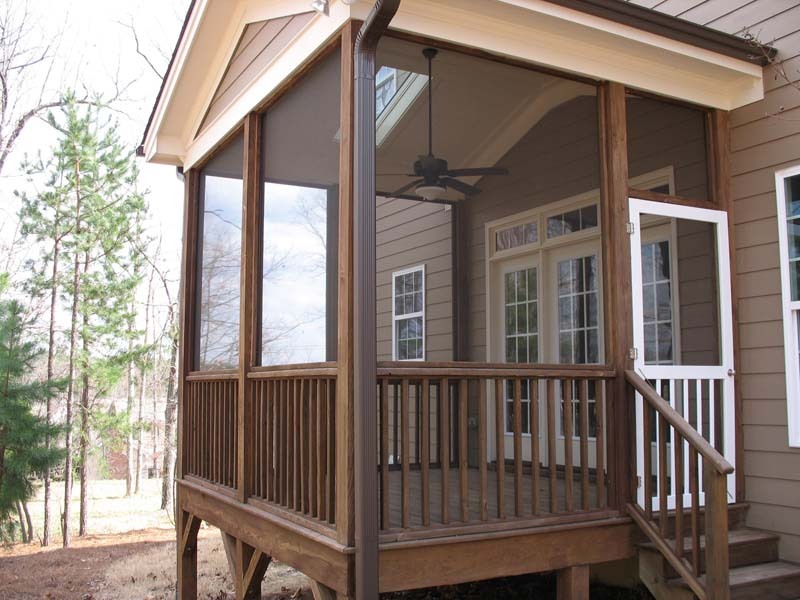 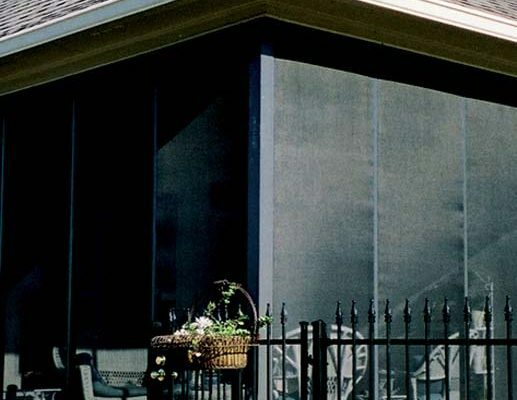 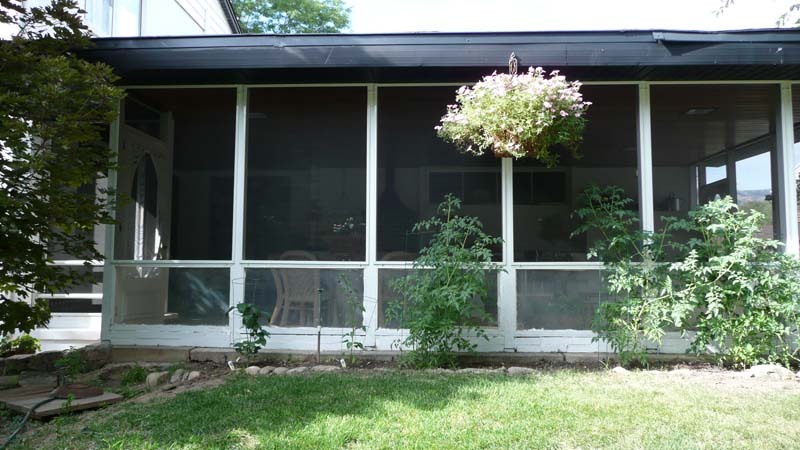 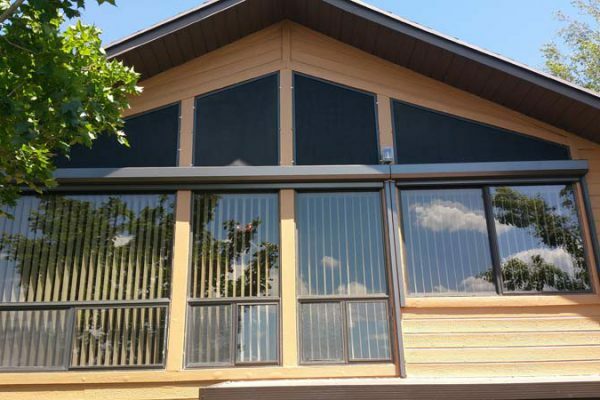 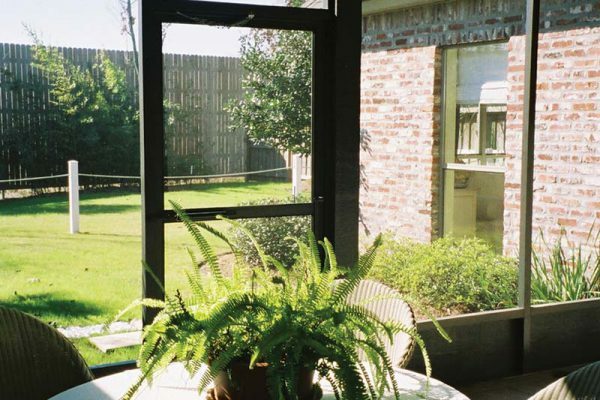 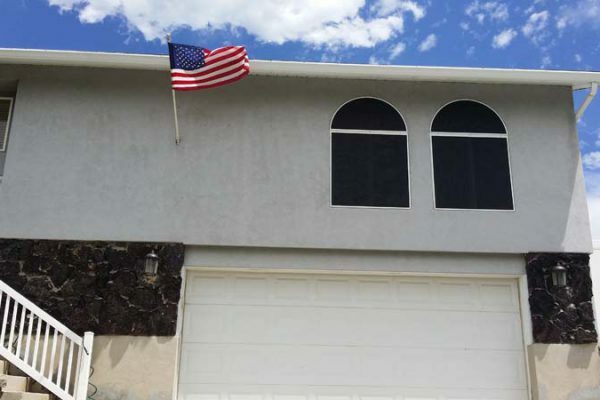 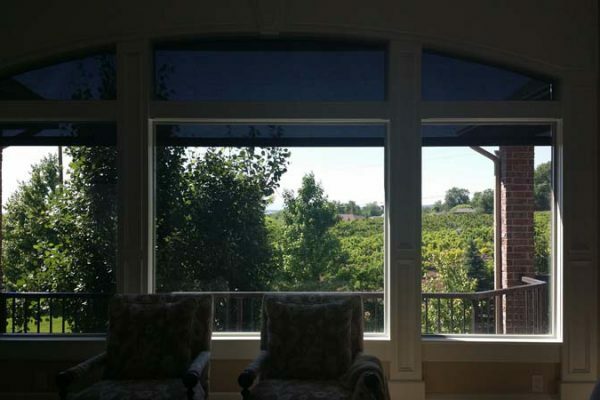 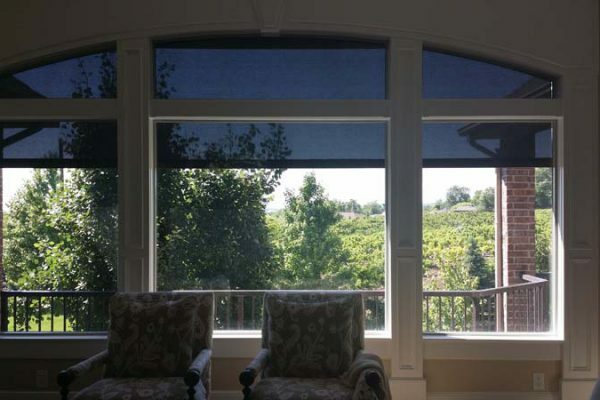 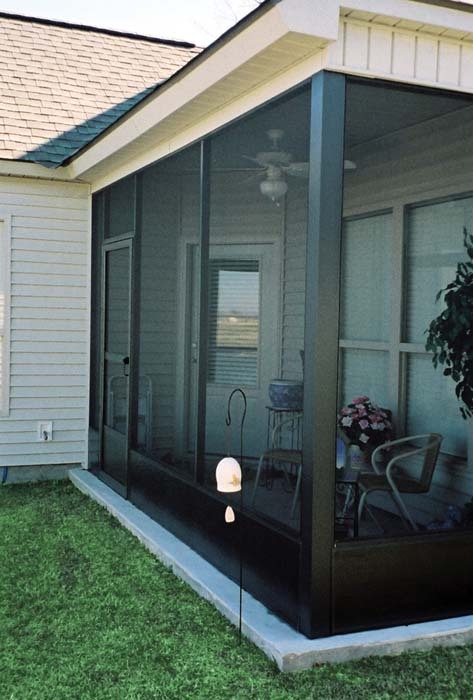 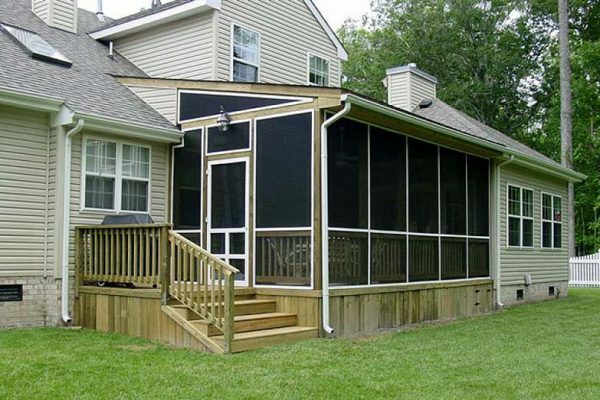 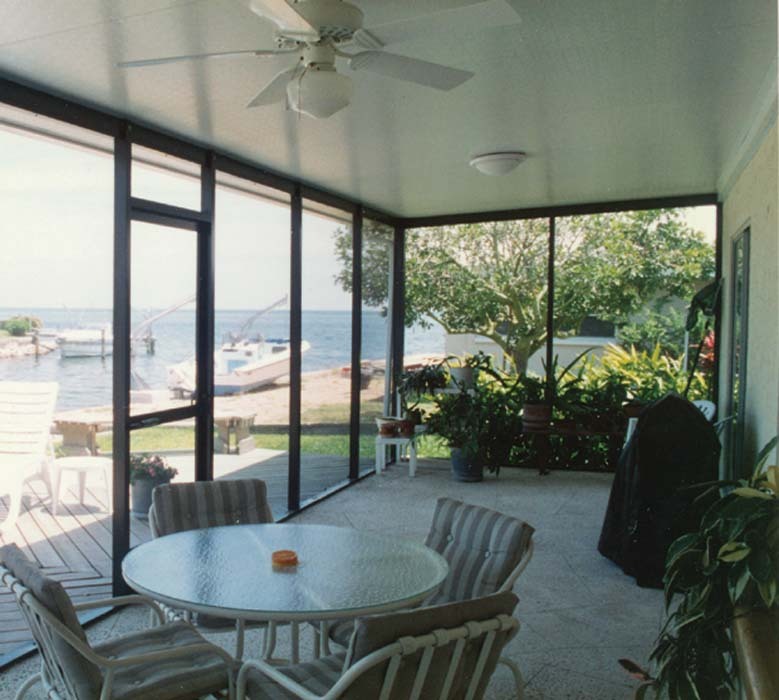 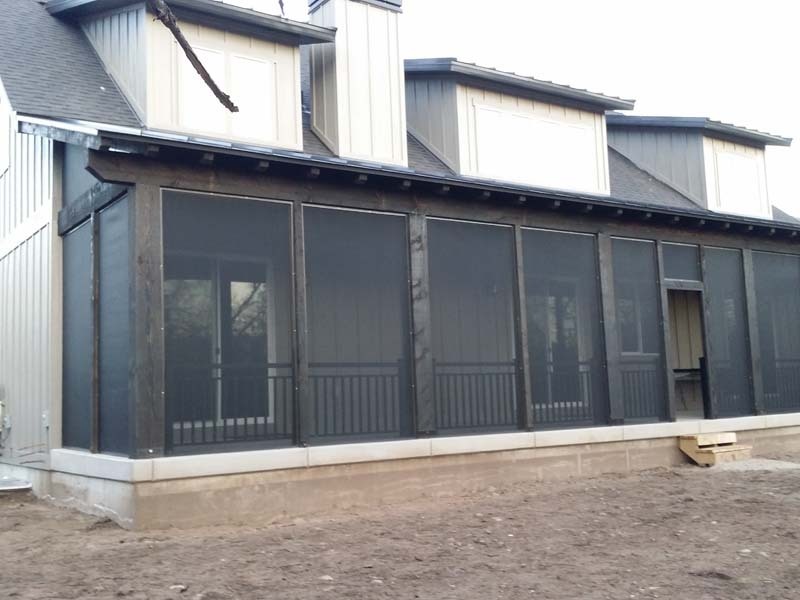 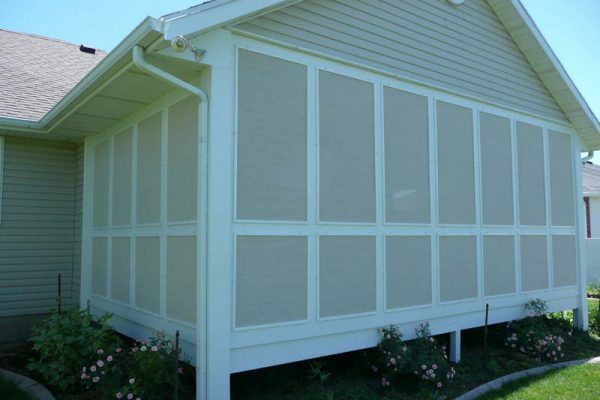 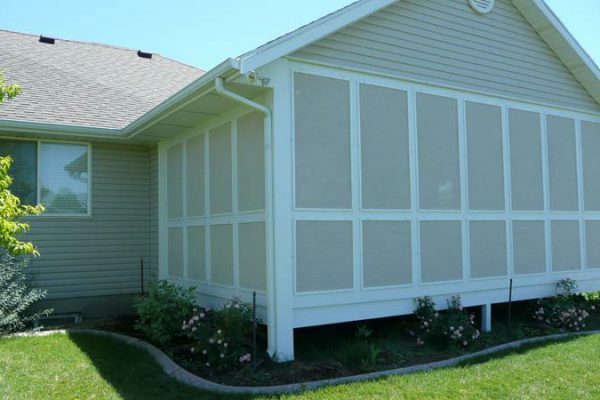 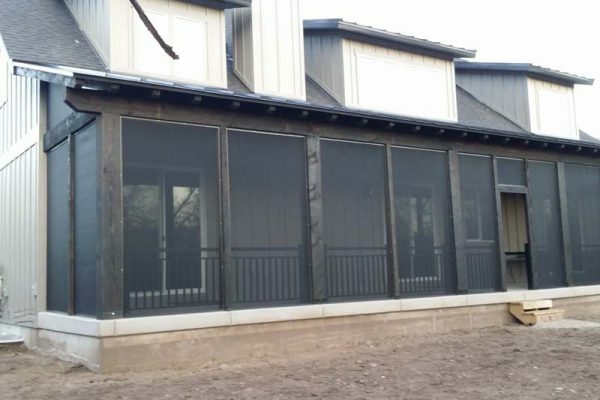 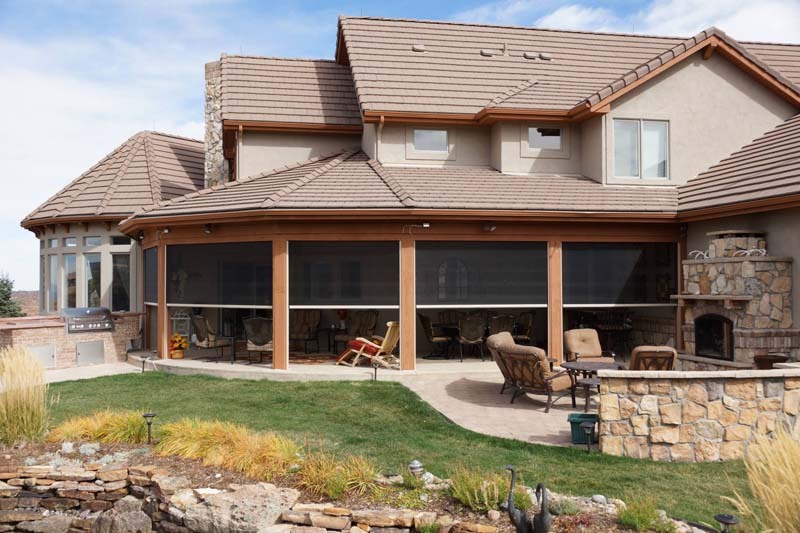 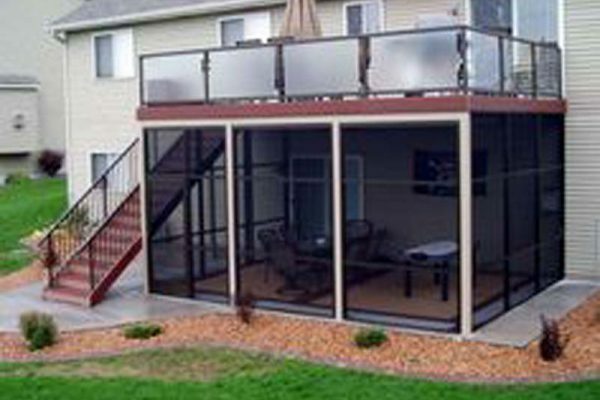 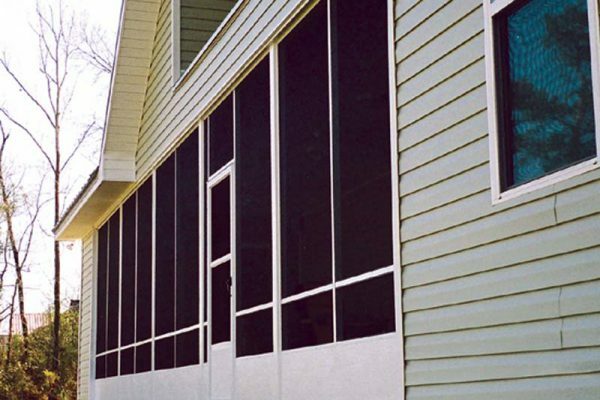 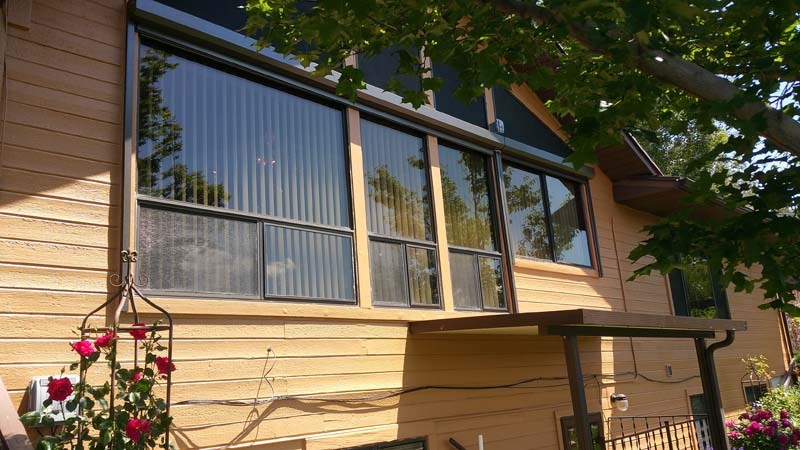 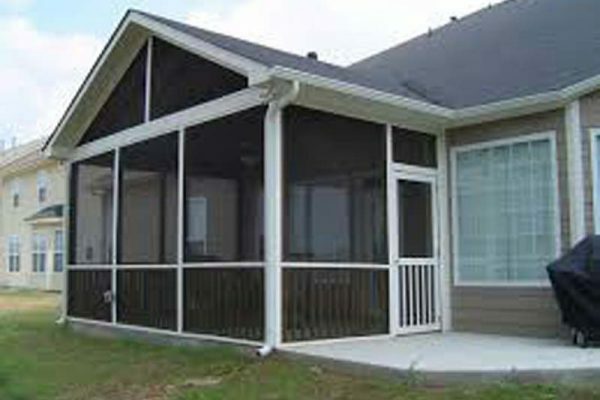 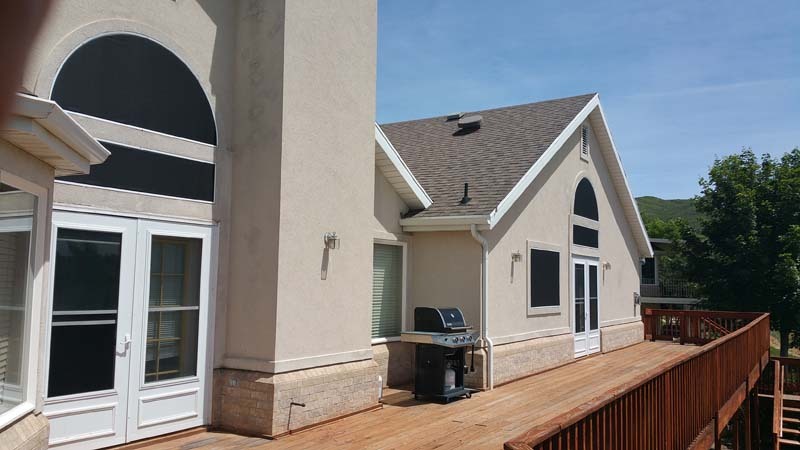 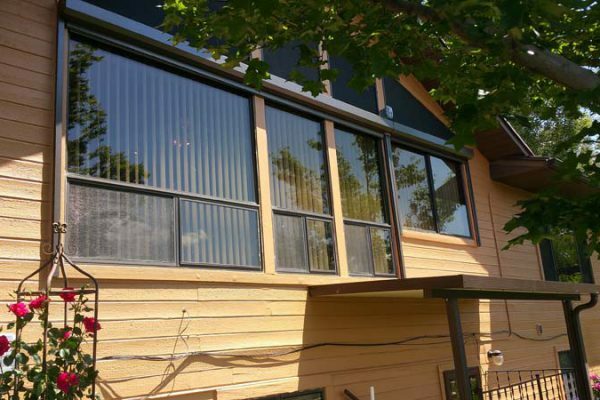 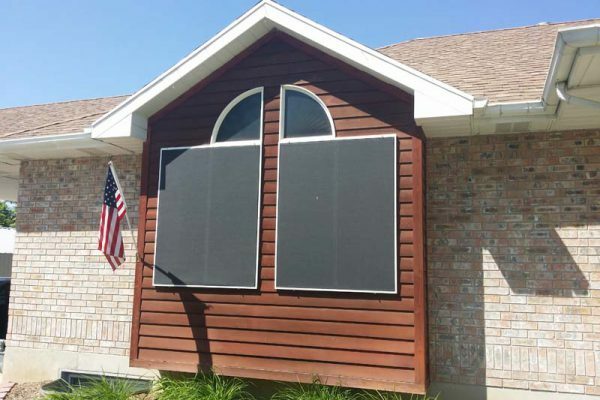 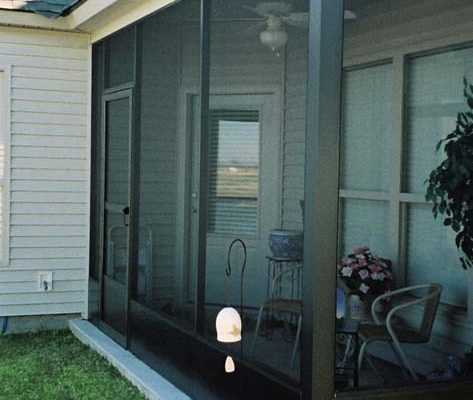 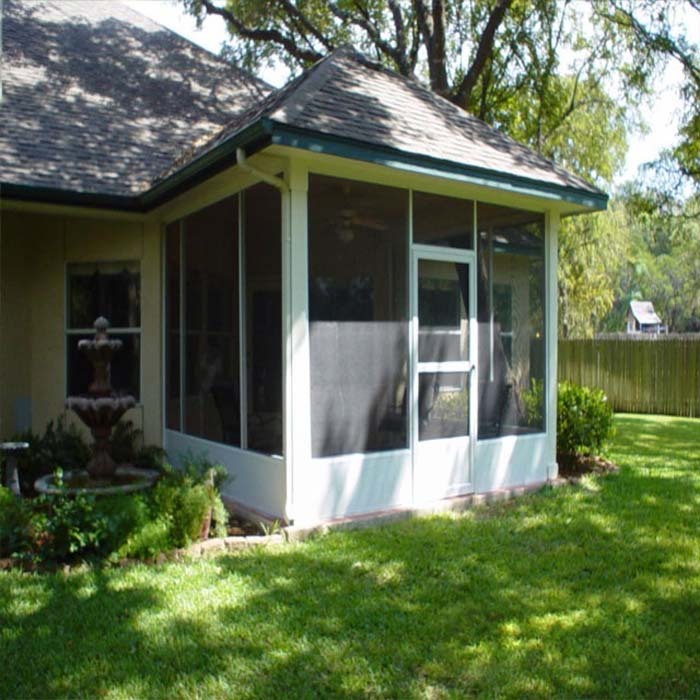 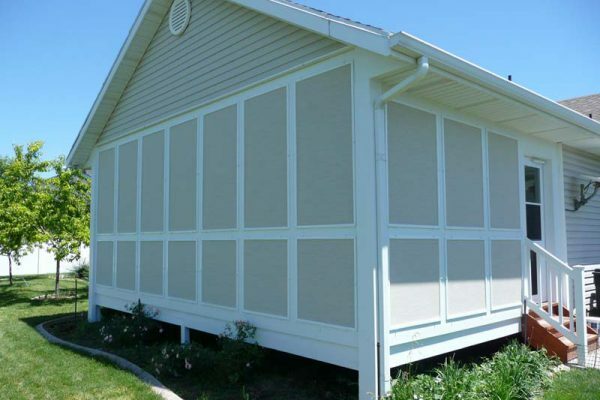 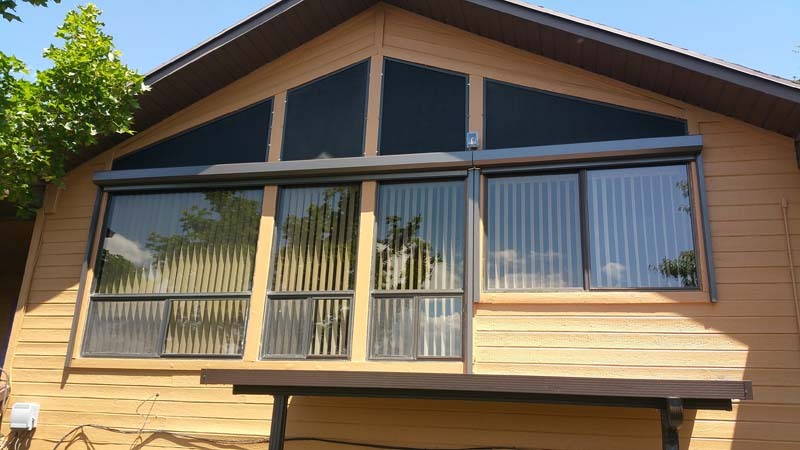 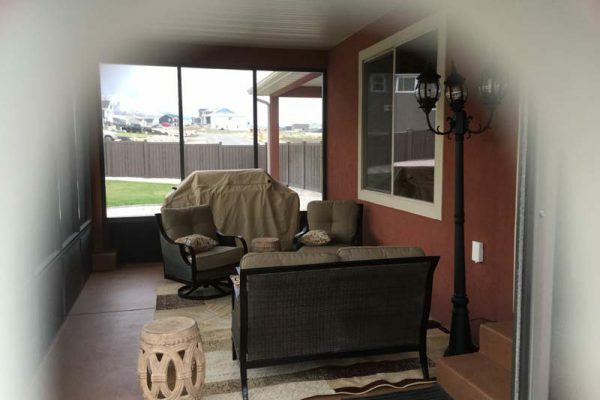 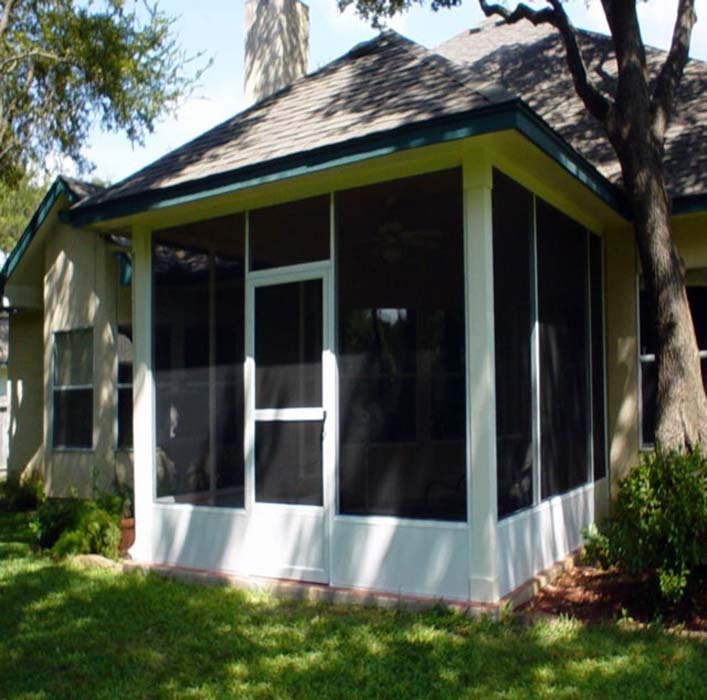 See our custom retractable sun screens. 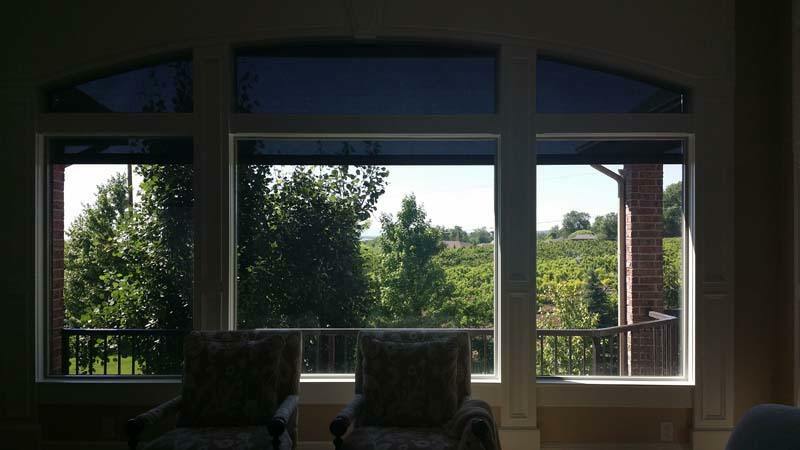 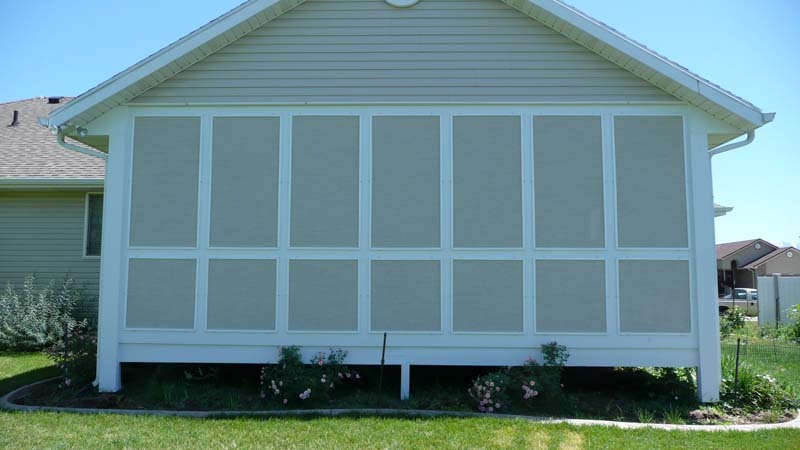 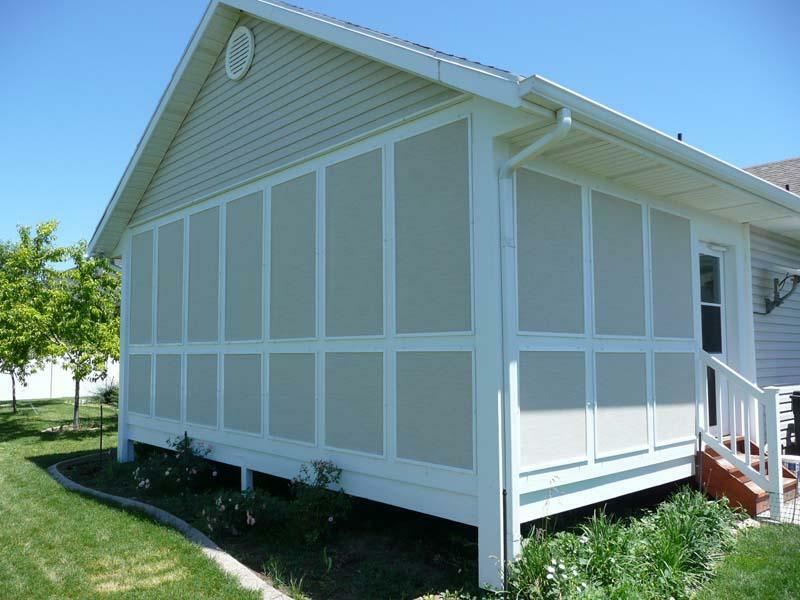 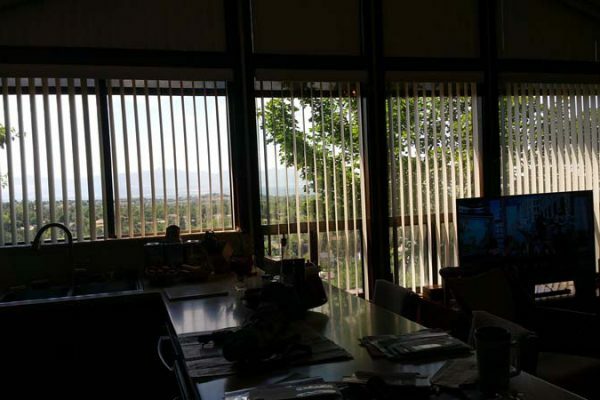 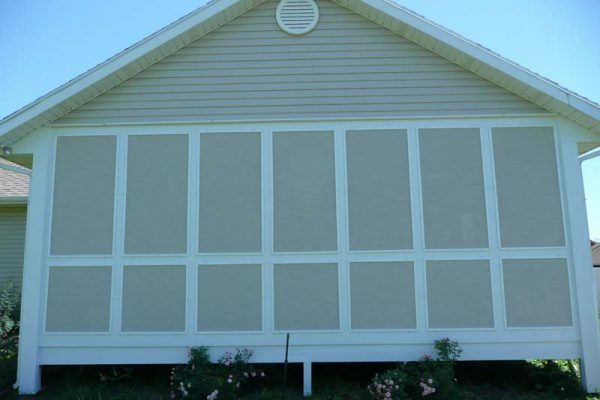 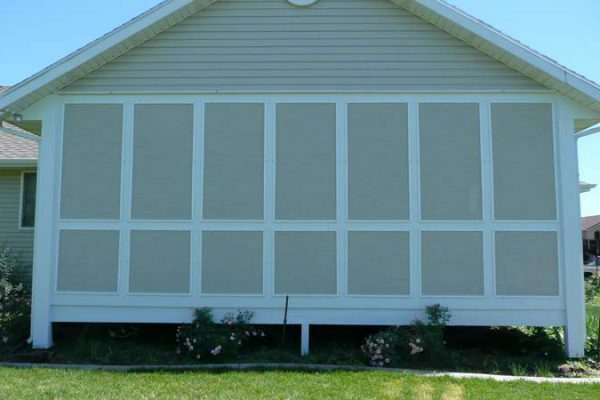 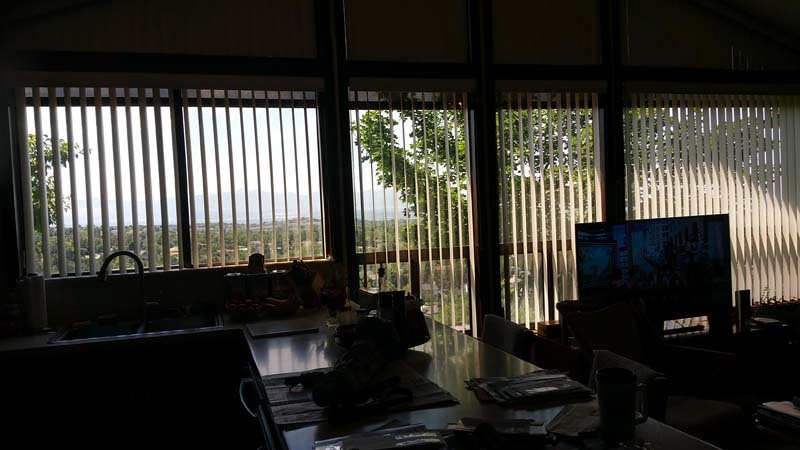 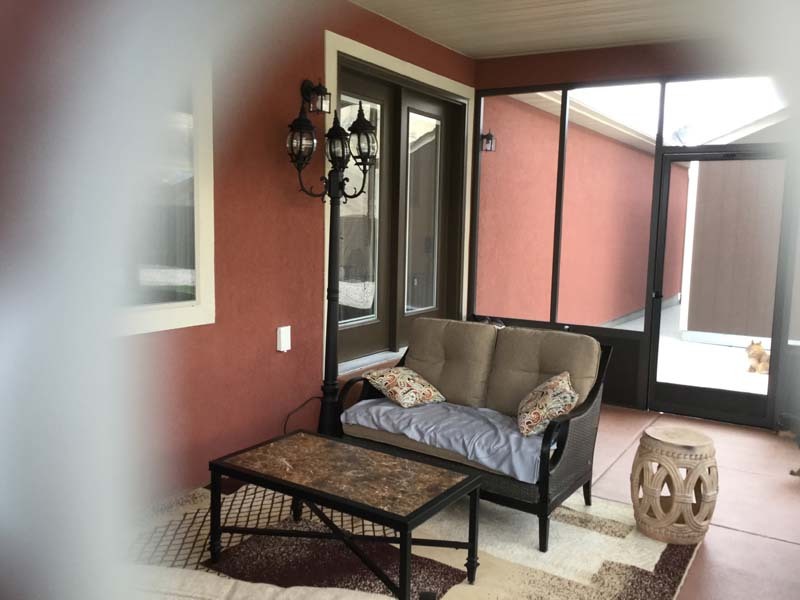 See our custom screen room photos. 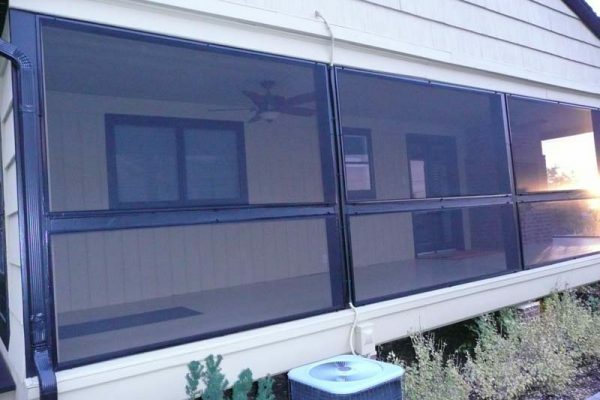 Let us know what questions you might have and we would love to chat screen repair and options.